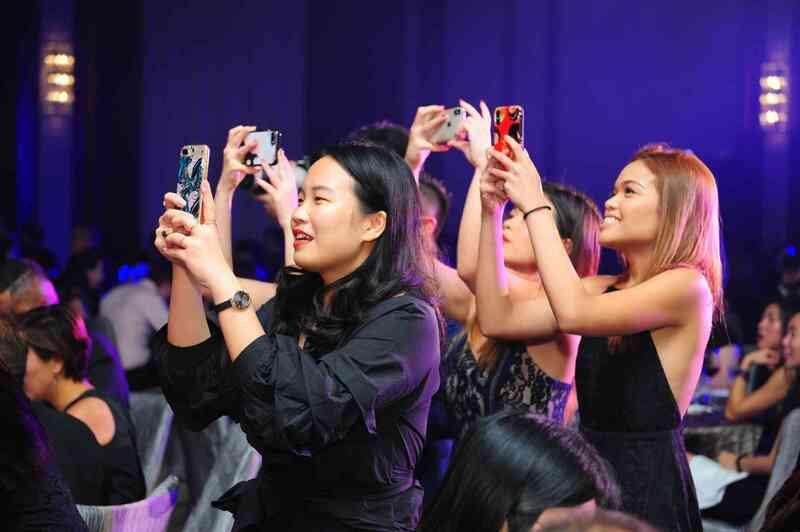 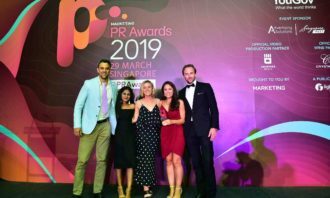 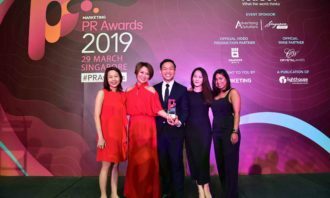 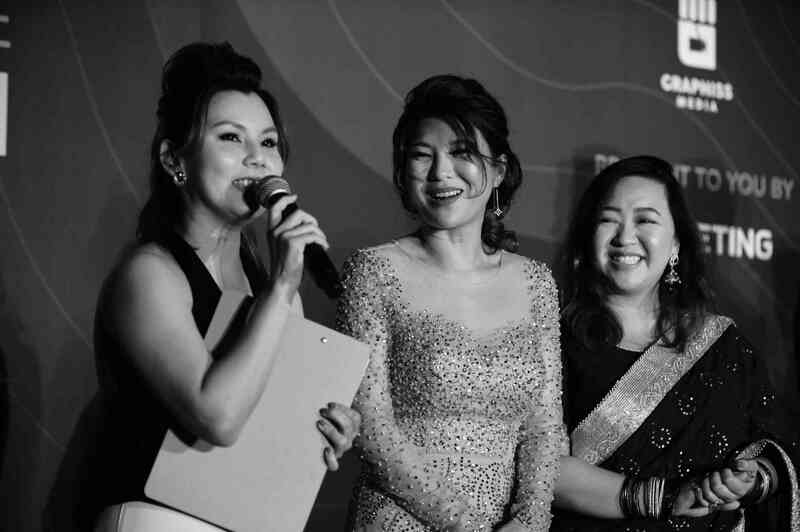 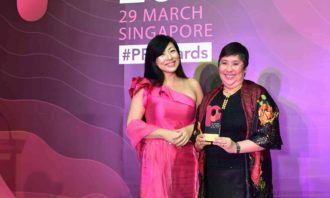 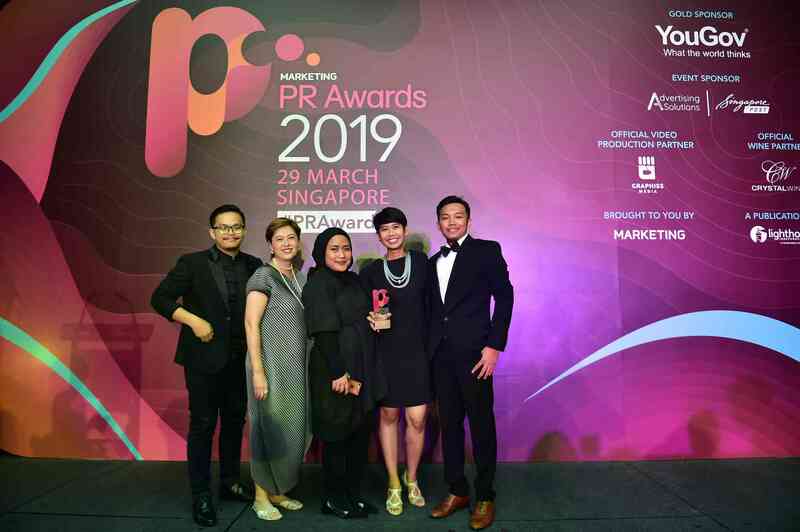 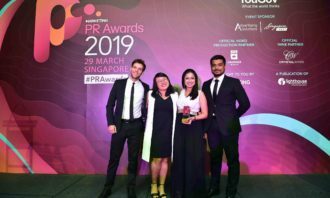 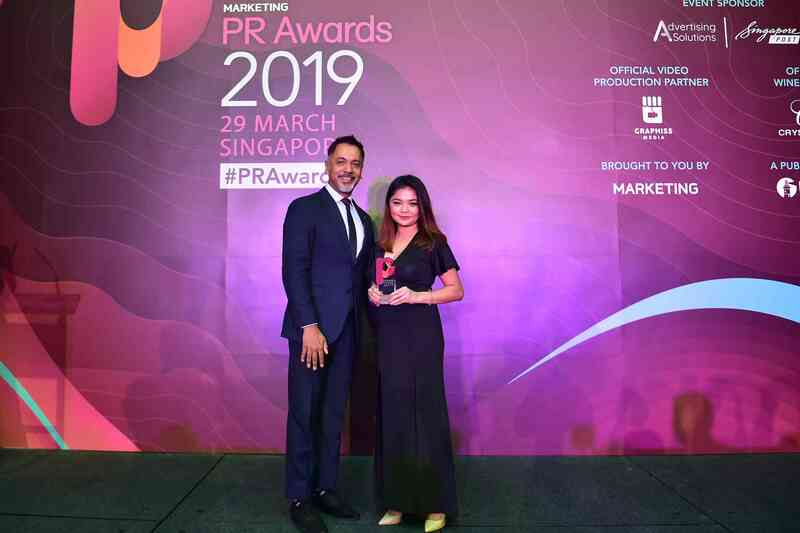 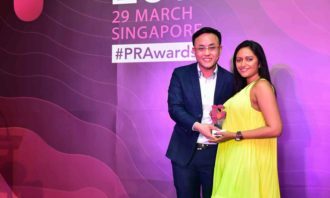 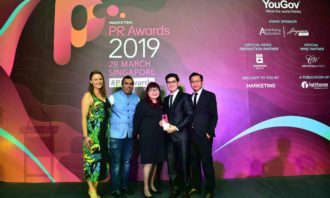 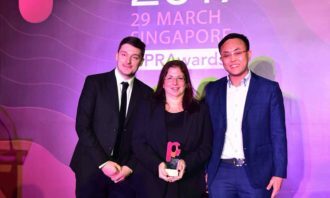 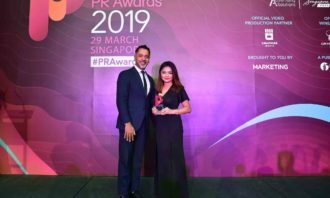 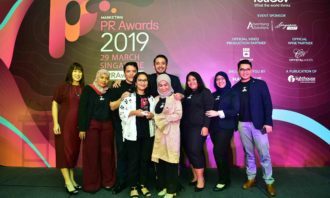 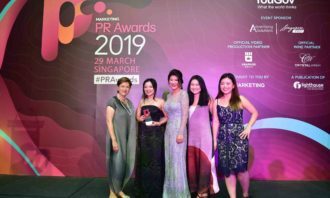 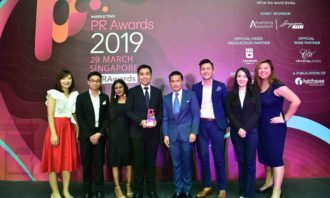 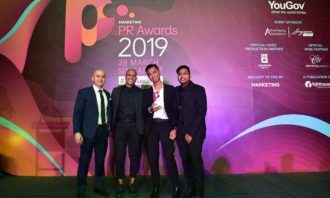 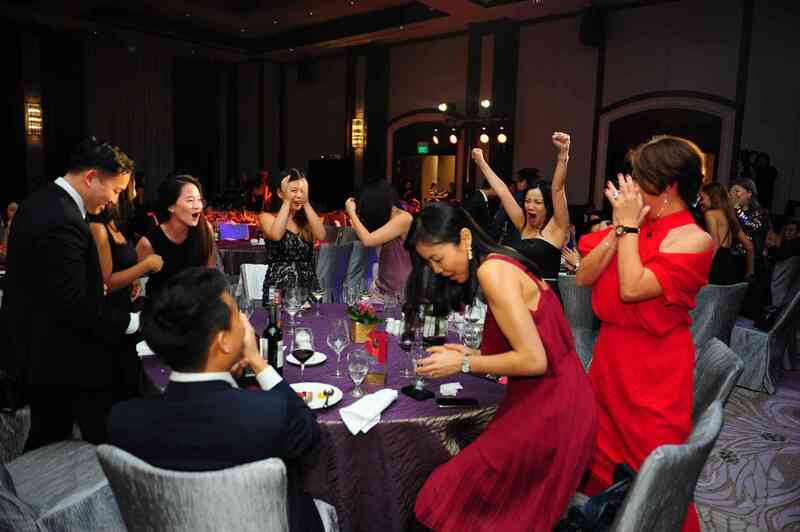 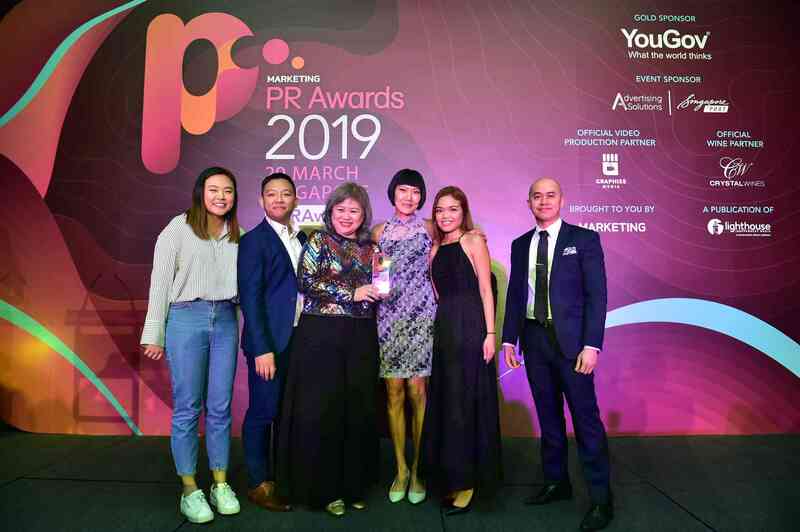 It was Grab Southeast Asia and Asia PR Werkz’s time to shine this year, as both the brand and agency emerged as the champions in their field, bringing home the titles of “PR Awards Champion – Brand” and “PR Awards Champion – Agency” respectively. 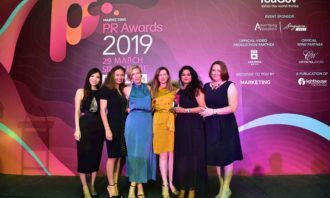 The companies beat out 126 companies who were competing for the titles at Marketing magazine’s sixth annual regional PR Awards. 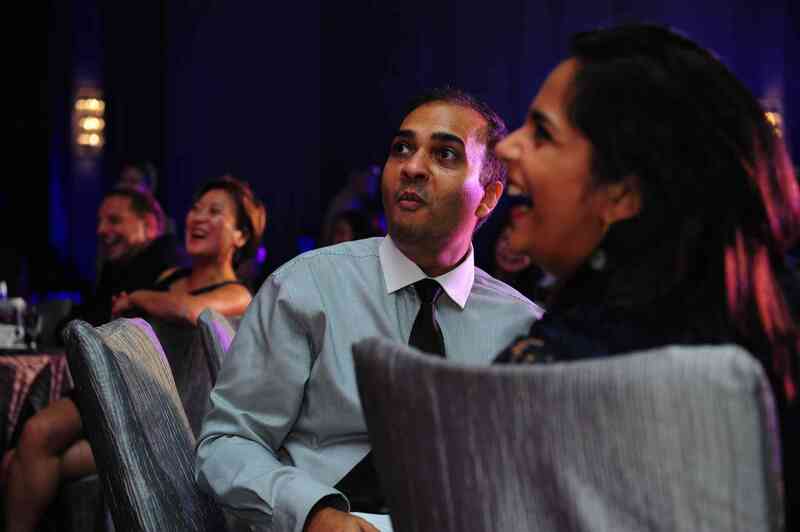 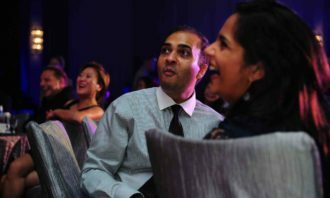 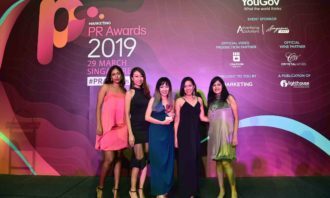 The event, held in Singapore on the 29th of March, saw more than 370 in attendance at Swissotel Merchant Court, representing 29 agencies and 56 brands who made it to the finals. 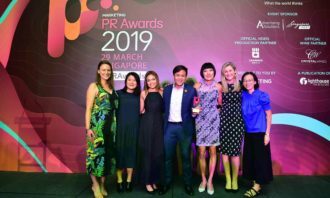 The fight for top honours among brands ended with all but one bronze trophy making the difference, putting Grab Southeast Asia ahead of Durex Vietnam, Dyson and National Council Of Social Service (NCSS) who all tied for second place. 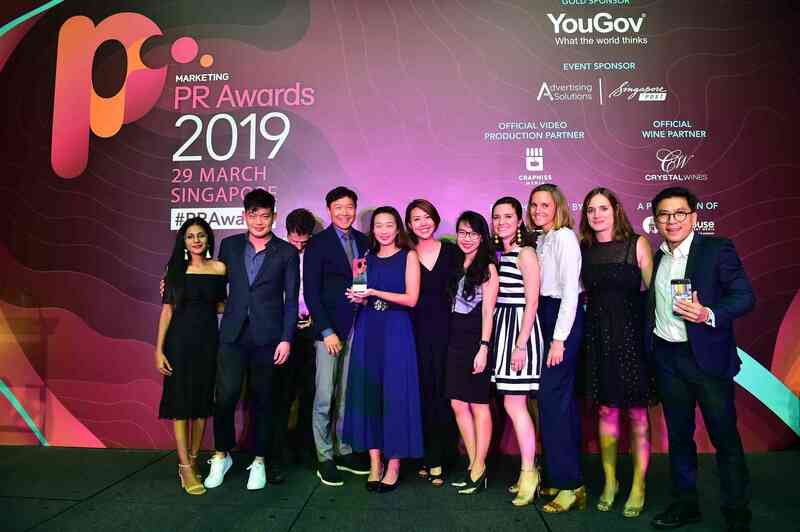 Both Durex Vietnam and Dyson won two gold trophies each, while NCSS won both the bronze and silver trophy in the Best PR Campaign: Government / Public Services category, and one gold and one bronze in the Best Media Relations Strategy and Best Insights-driven PR categories. 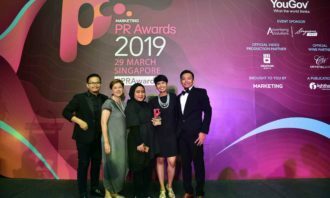 Grab Southeast Asia, who also won two gold trophies, had its tie-breaker as it placed third in the Best Corporate Affairs Strategy category for the #EndTheWait campaign in the Philippines, which also won gold in the Best Crisis Management Strategy category. 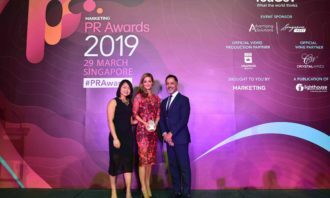 The second gold trophy was for their “Safer Everyday” campaign, which was done in partnership with Teneo. 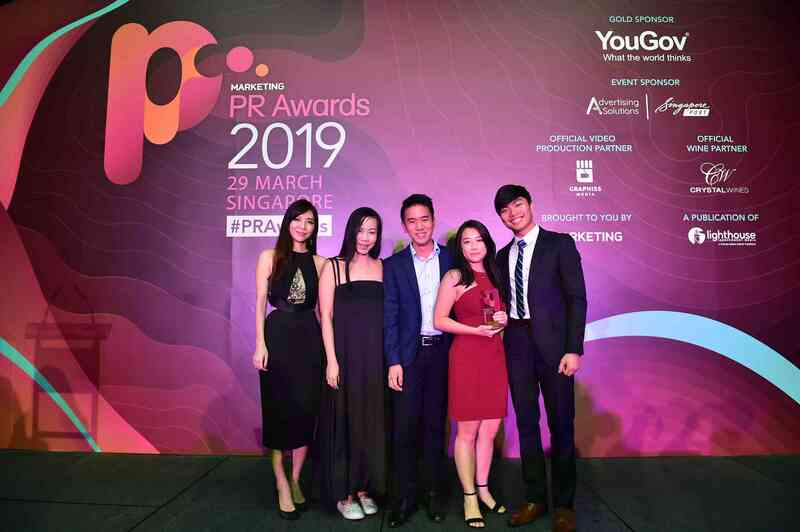 Asia PR Werkz’s big win comes after Golin tightly held on to the title for two years in a row. 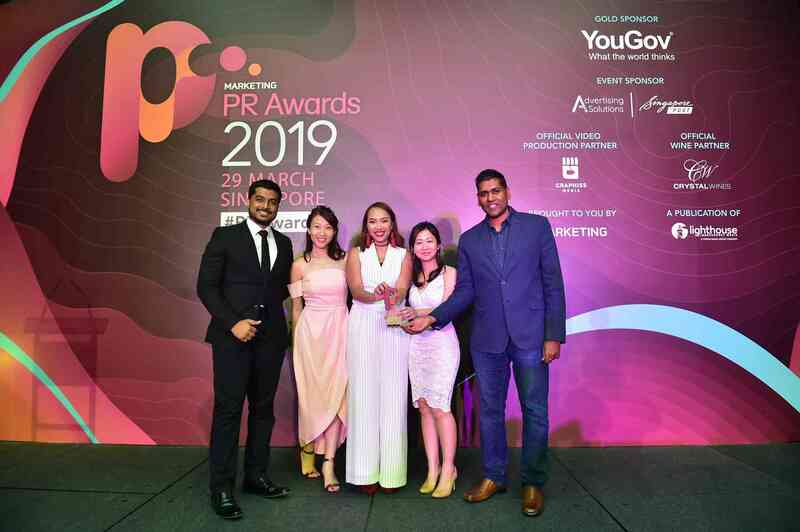 The agency won with campaigns in partnership with great brands from a variety of verticals including entertainment, government, real estate, retail, and travel. 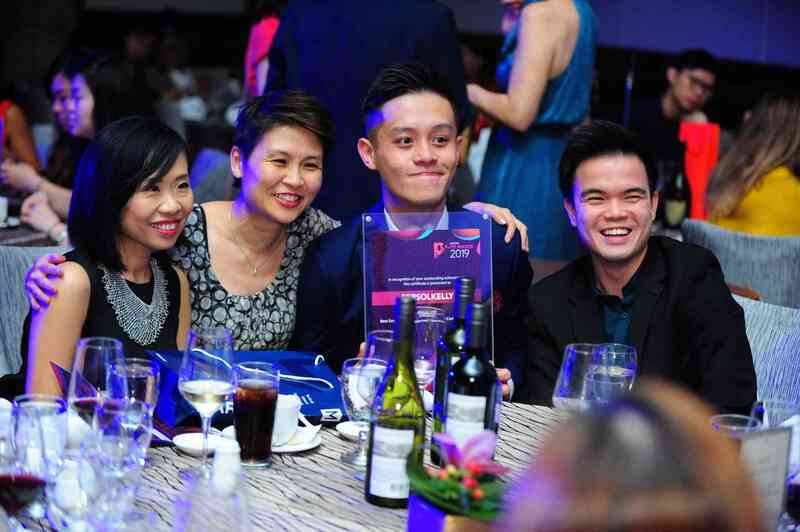 The team took home the gold in the Best Use of Content category for its work with Qantas Airways and Tourism & Events Queensland for the #WheresMike campaign, and also for its work with honestbee for the launch of habitat by honestbee – the world’s first tech-enabled, multi-sensory grocery and dining destination. 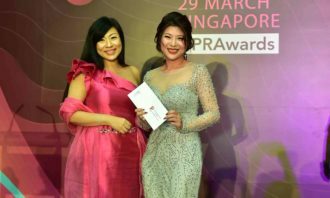 The latter partnership also won Asia PR Werkz the Silver trophy in the Best Media Relations Strategy category. 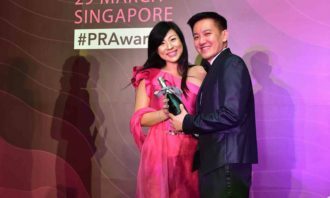 The agency’s other wins include silver placing for the “Best Use of Influencers” category for their partnership with DFS Venture Singapore on their work for The Craft Festival, another silver placing in the Best PR Campaign: Real Estate for its Launch of JadeScape campaign in partnership with Qingjian Realty, and bronze placing for the Best PR Campaign: Entertainment and Best Use of Social Media categories, for its work with Red Roof Records and Nexus, MINDEF respectively. 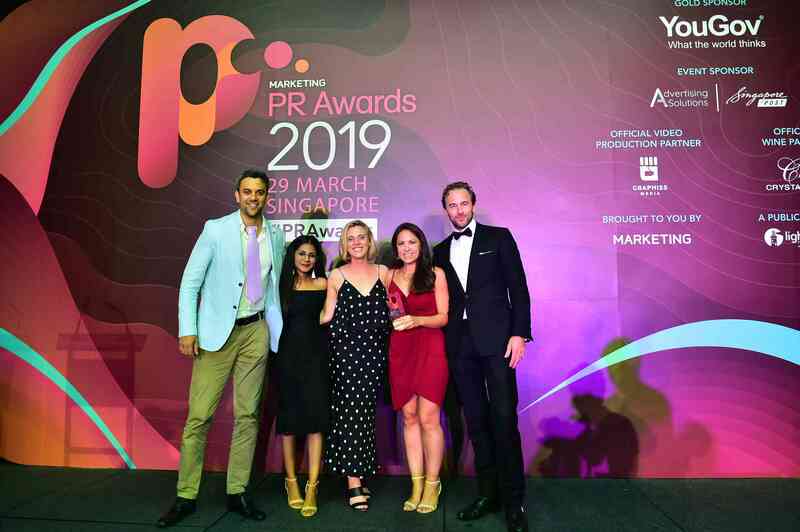 Coming in at second place amongst agencies were previous champions Golin, who won one bronze, two silver and one gold, but lost out to Asia PR Werkz by a difference of one bronze, one silver and one gold trophy altogether. 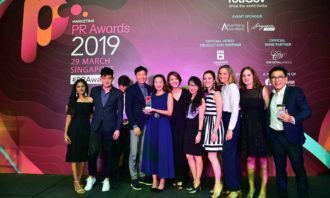 Other notable agency winners include Adhesive, MSL Vietnam, IN.FOM, Ogilvy Singapore, and FleishmanHillard Singapore, while brands such as Oracle, Conrad Hotels & Resorts and honestbee also performed very well across the different categories. 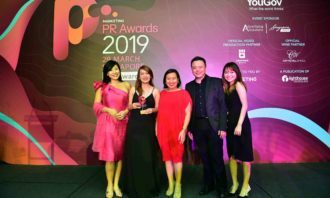 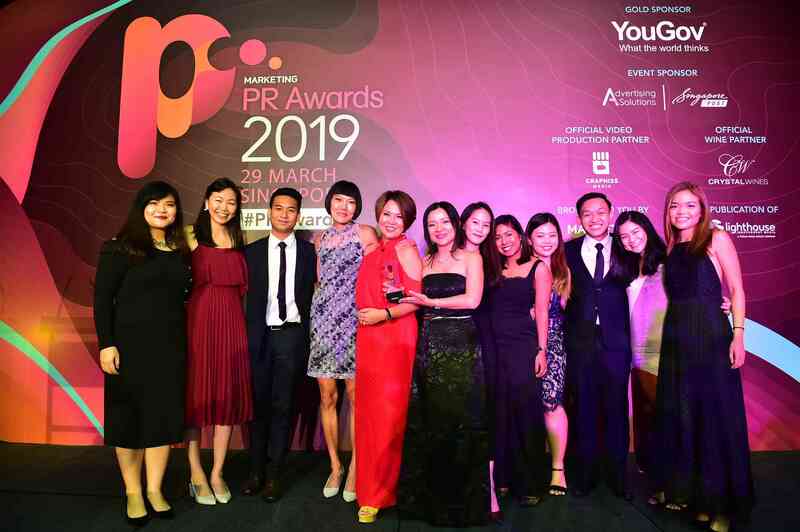 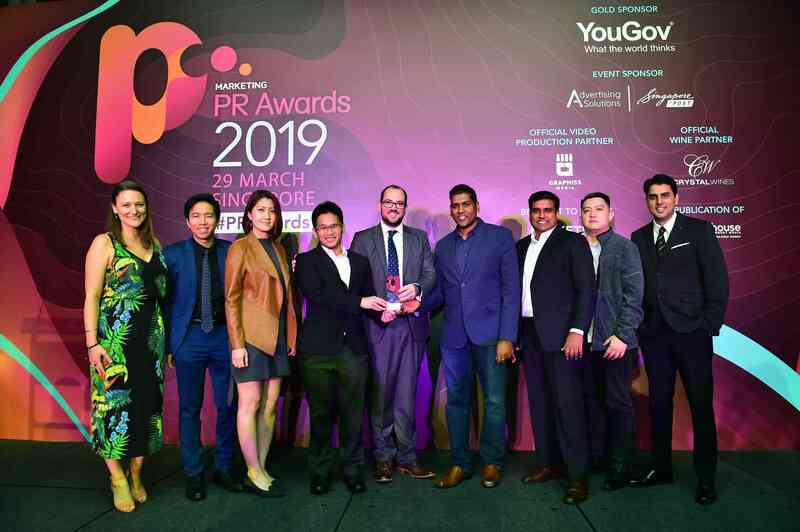 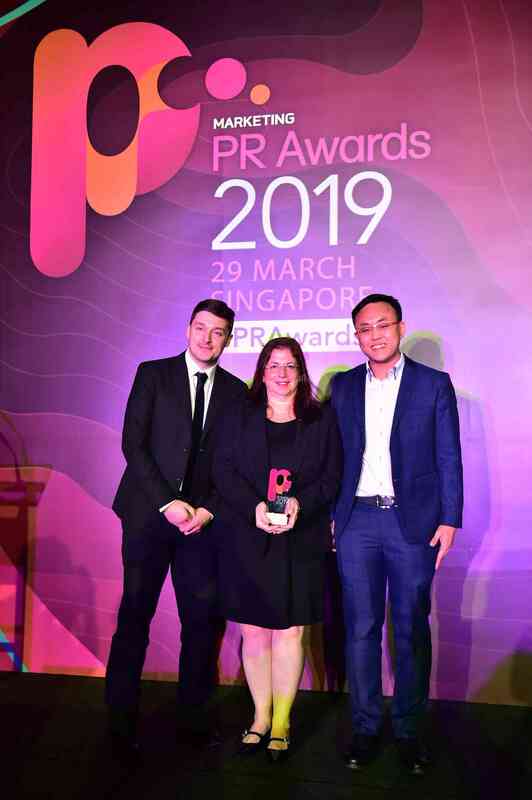 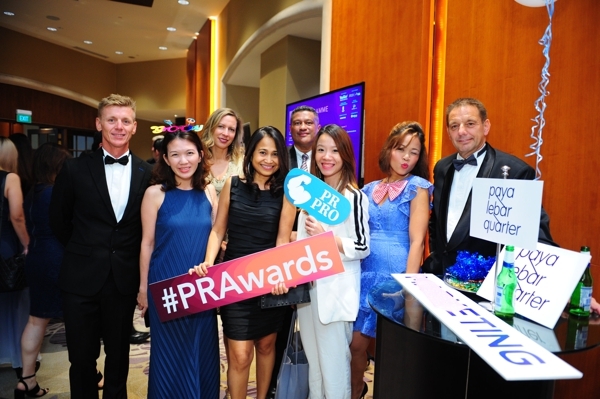 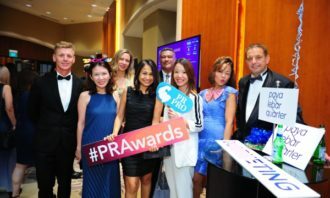 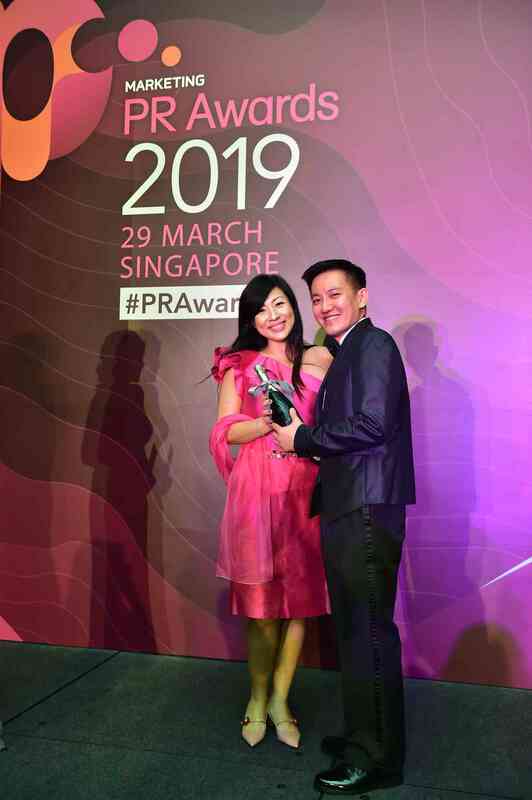 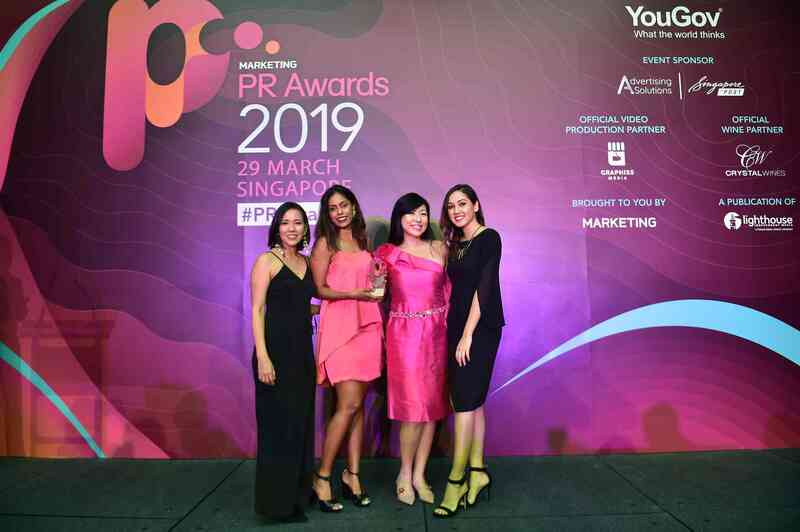 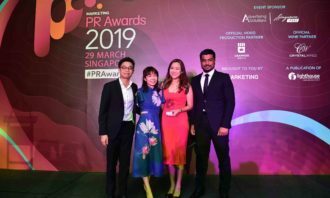 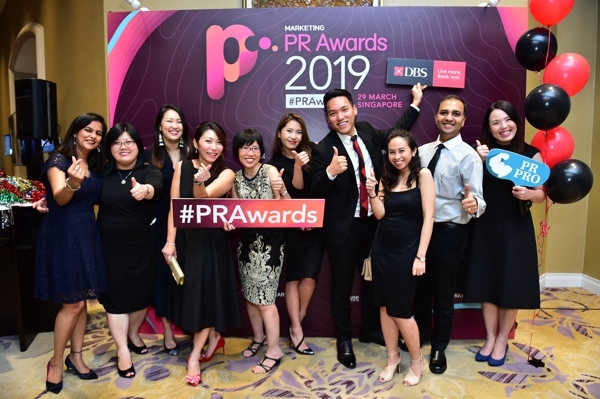 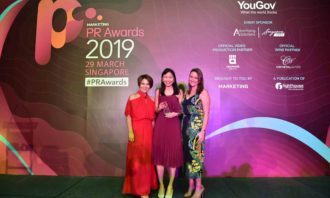 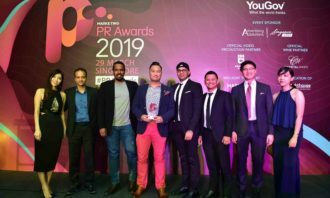 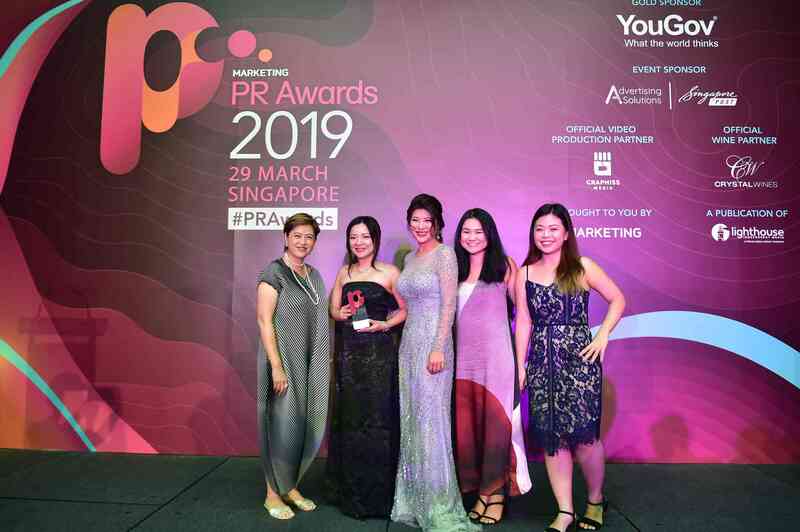 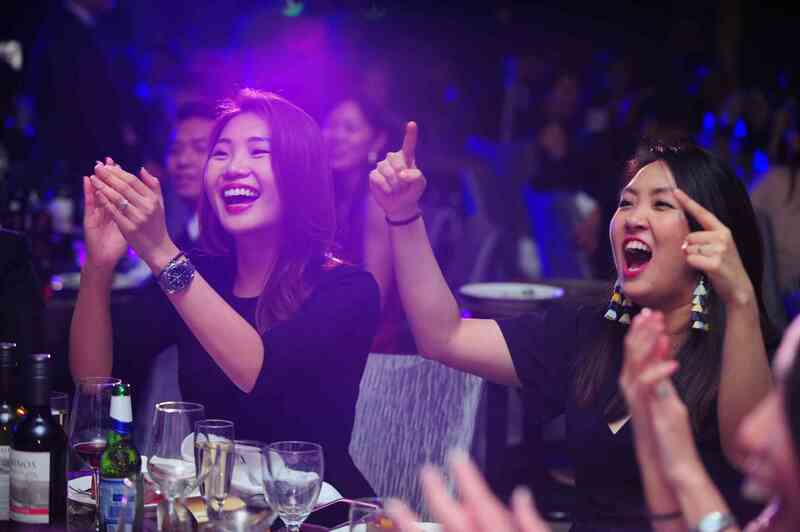 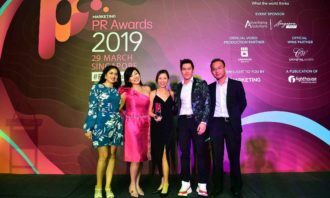 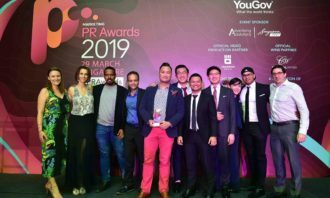 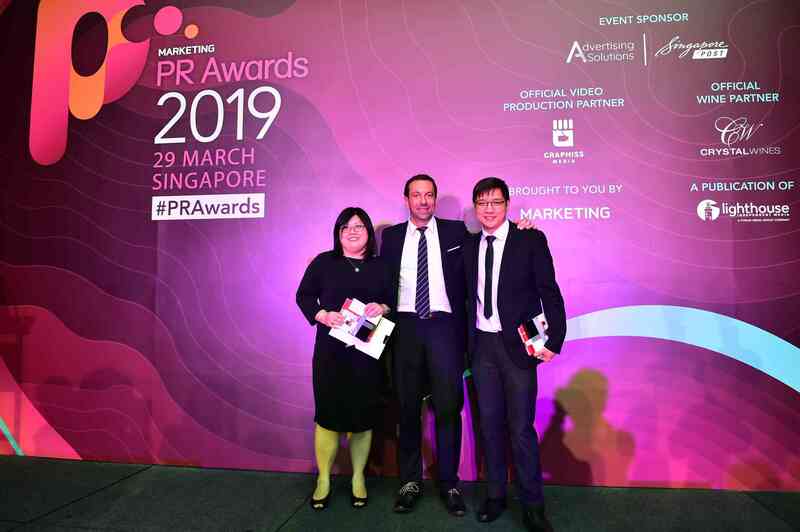 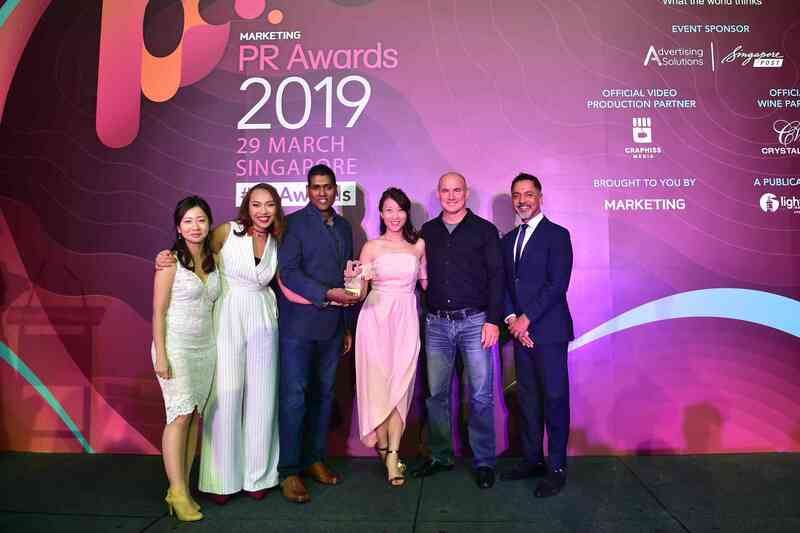 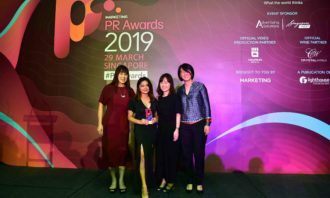 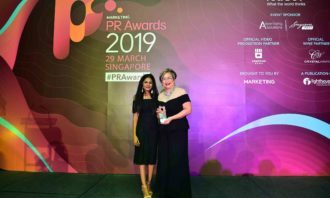 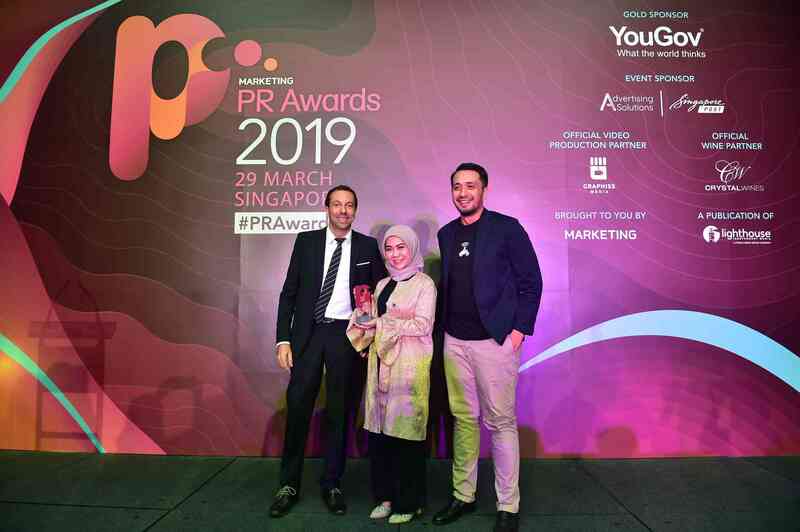 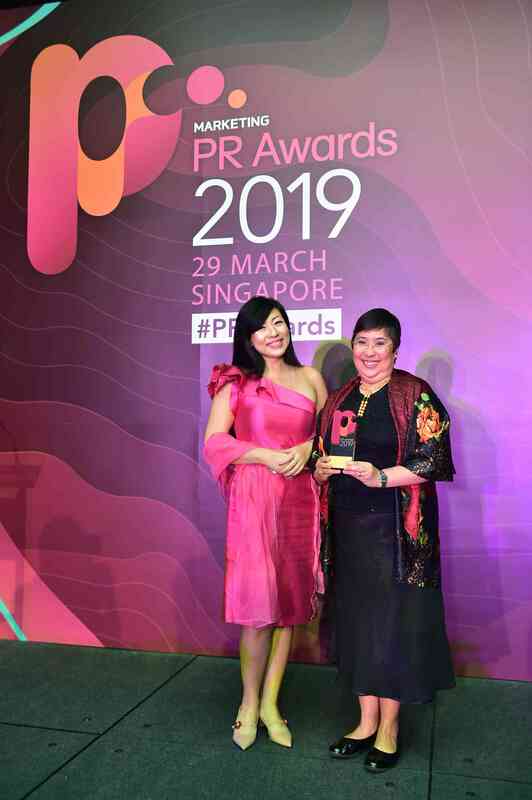 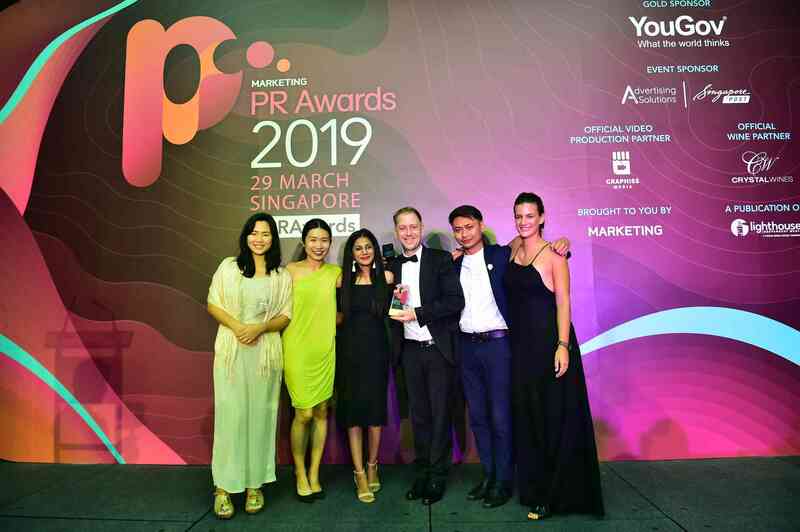 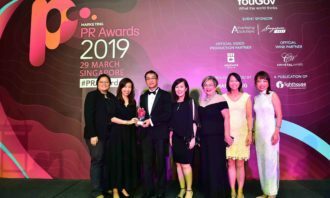 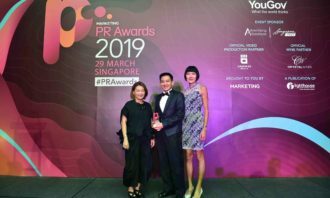 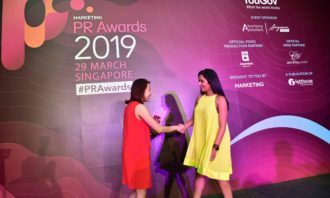 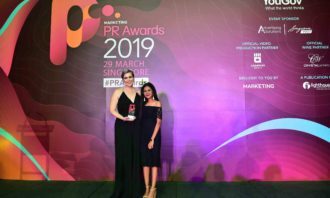 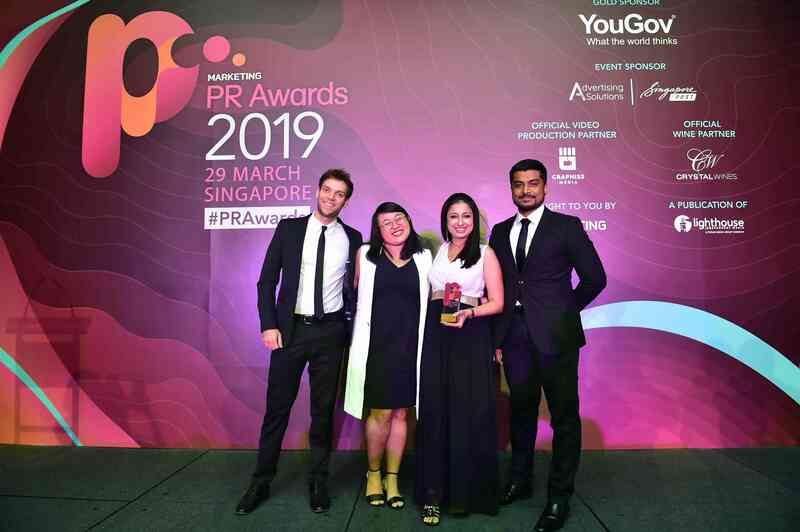 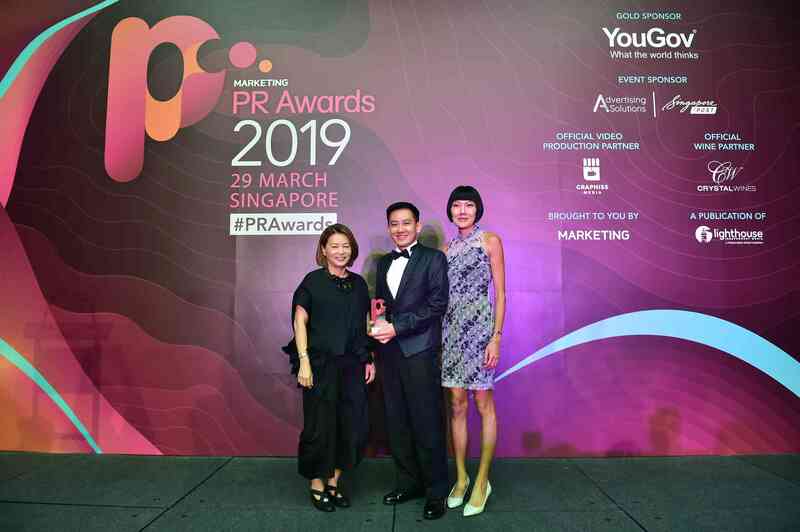 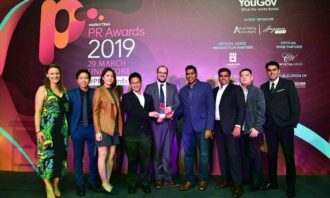 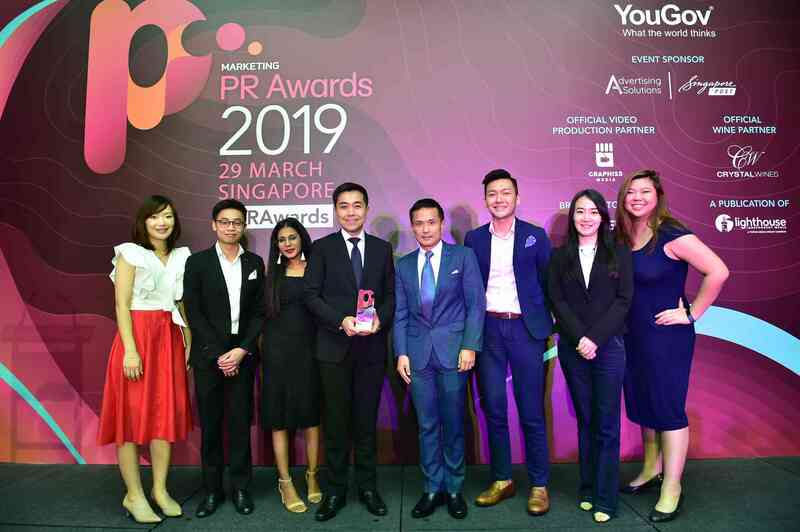 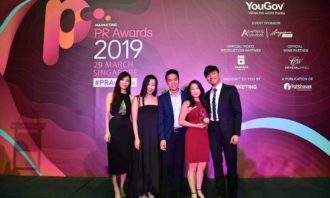 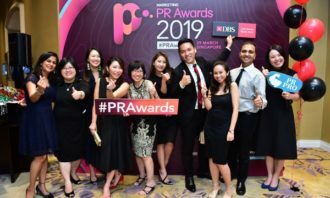 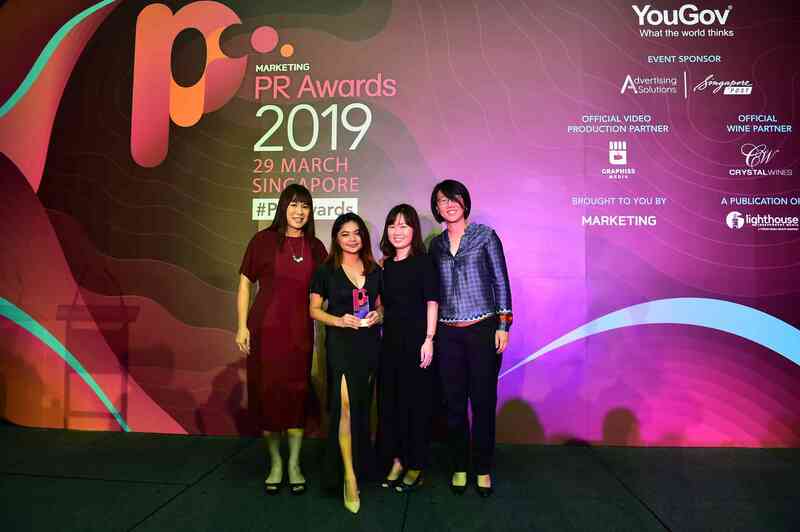 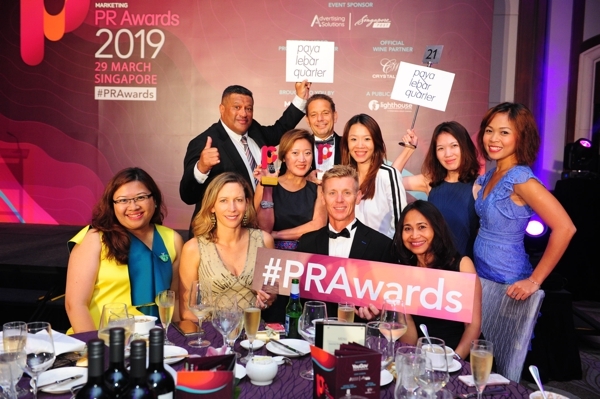 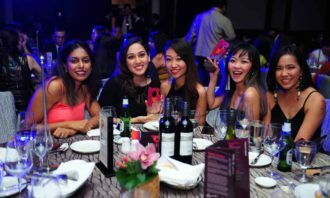 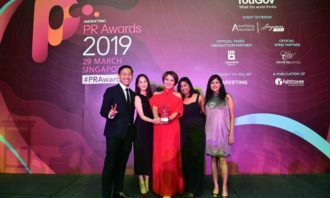 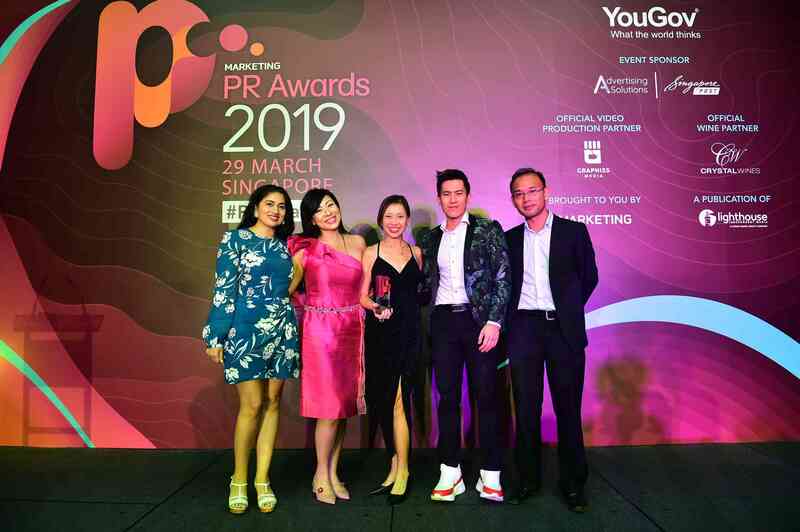 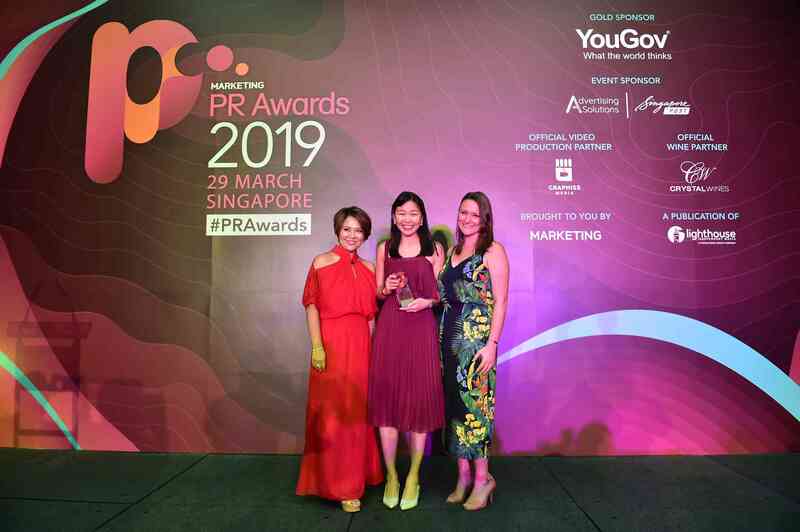 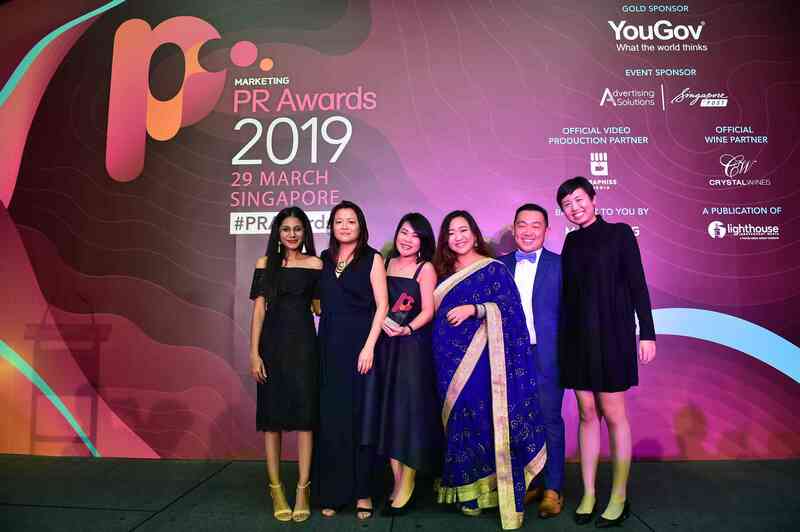 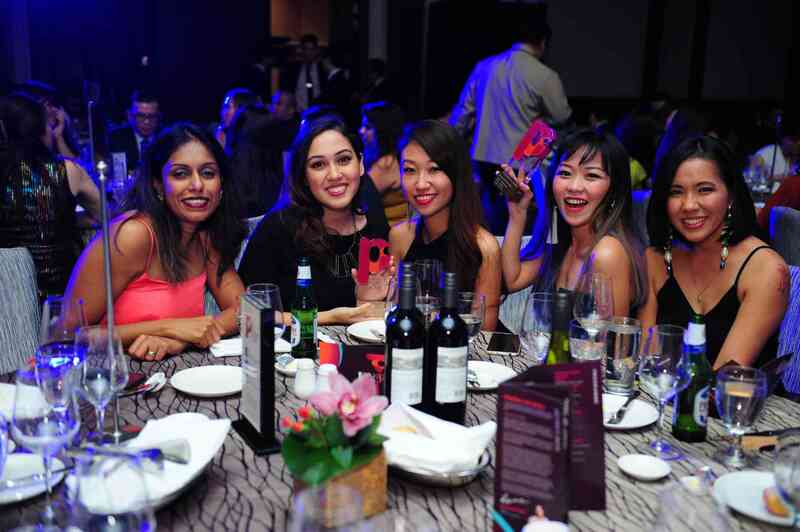 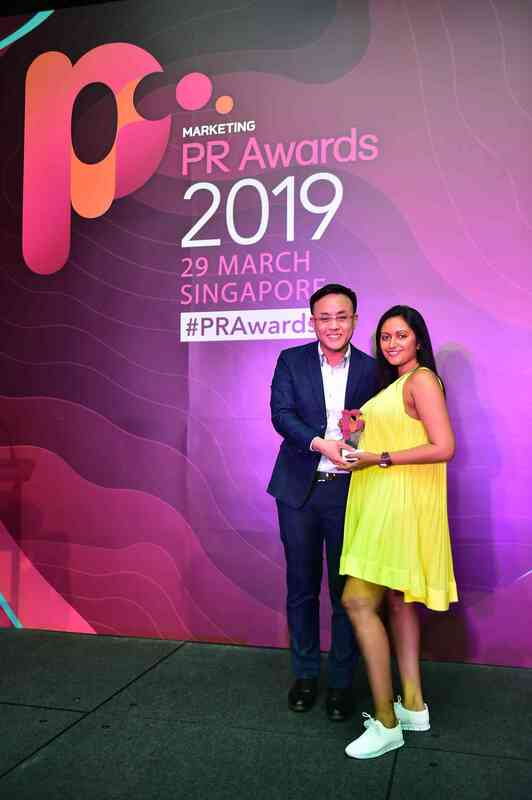 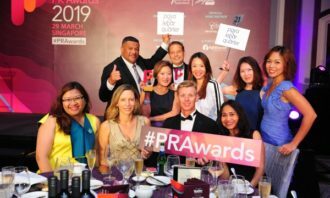 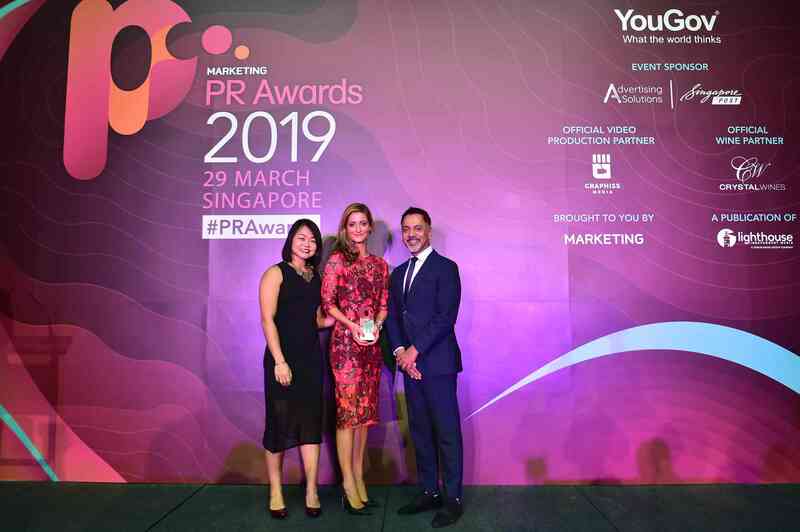 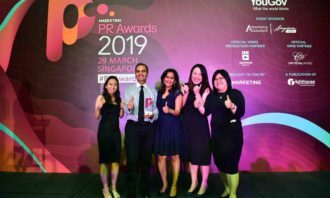 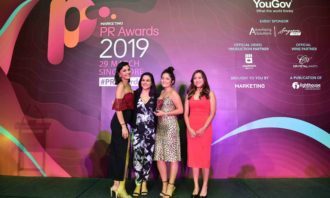 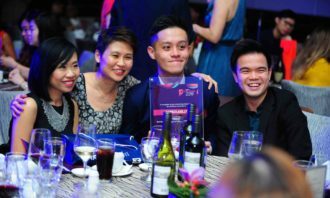 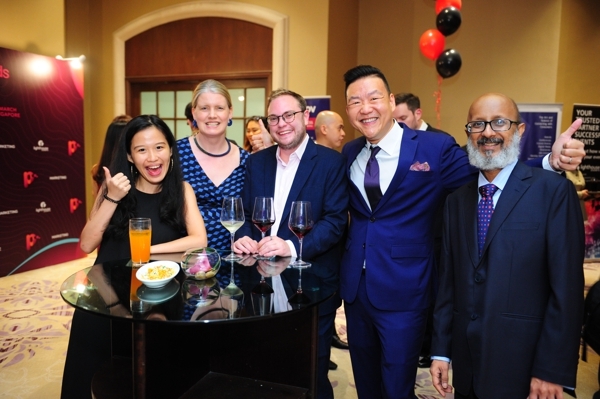 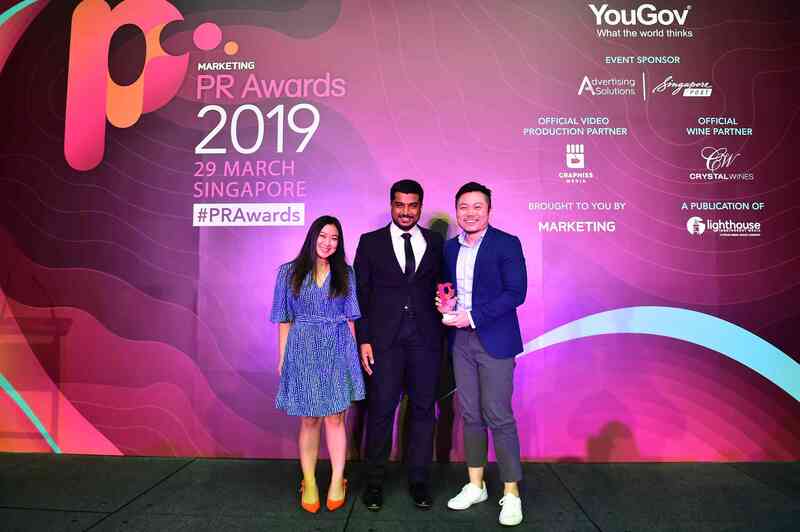 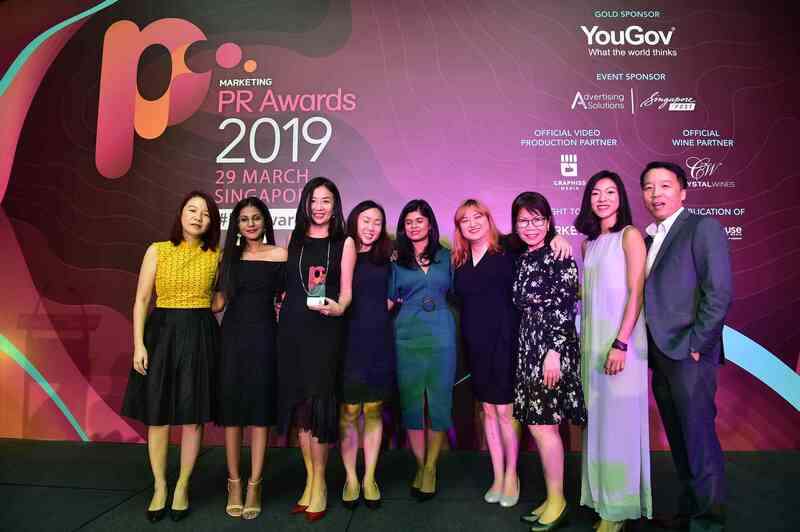 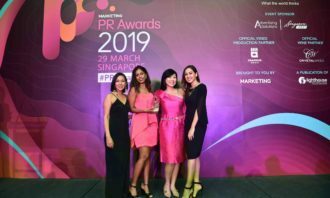 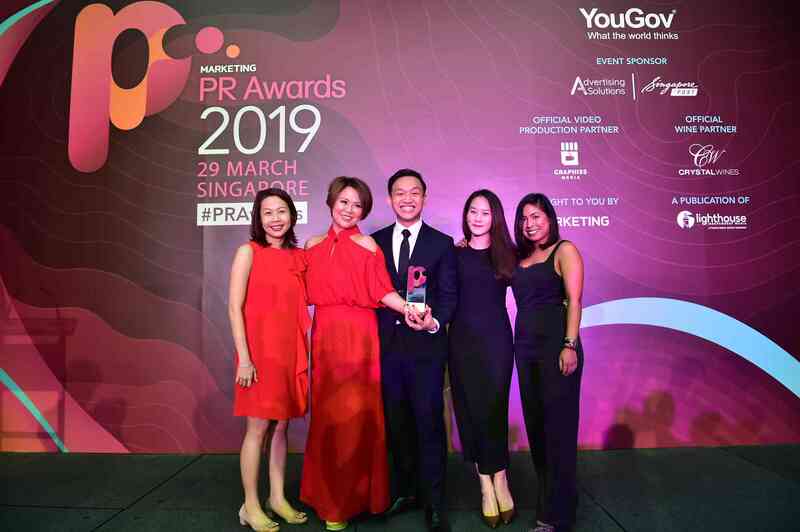 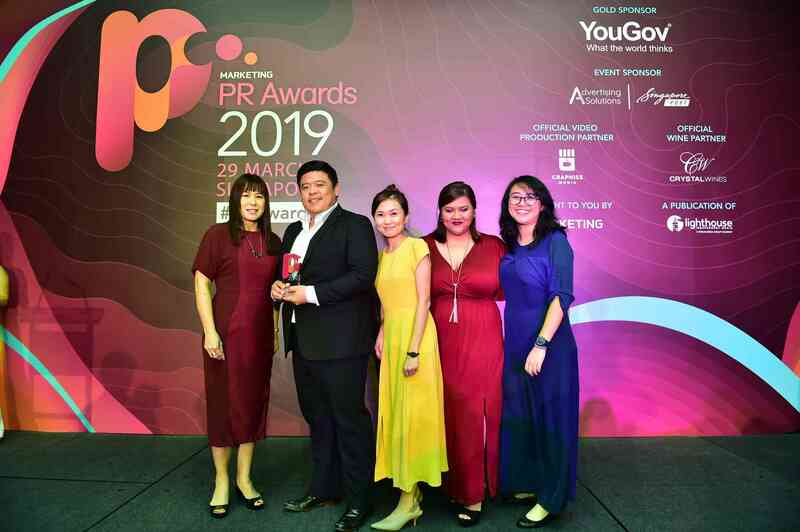 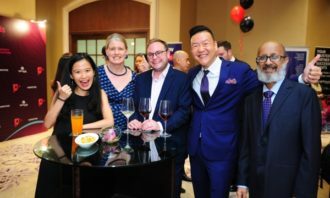 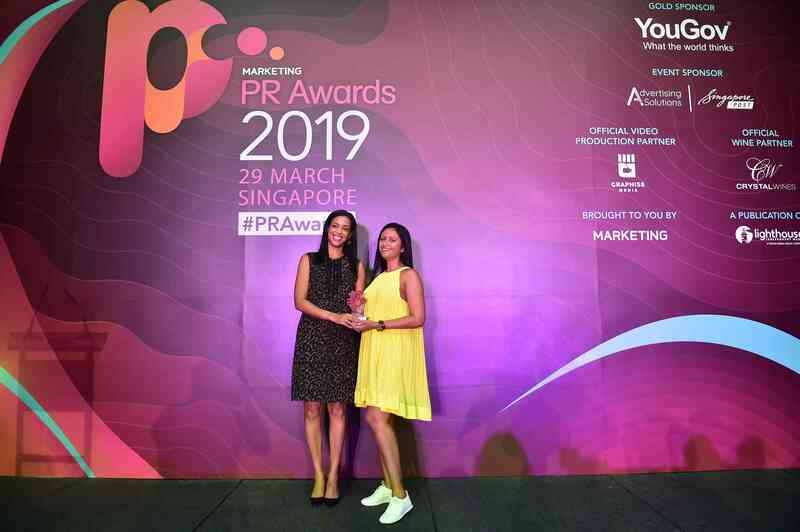 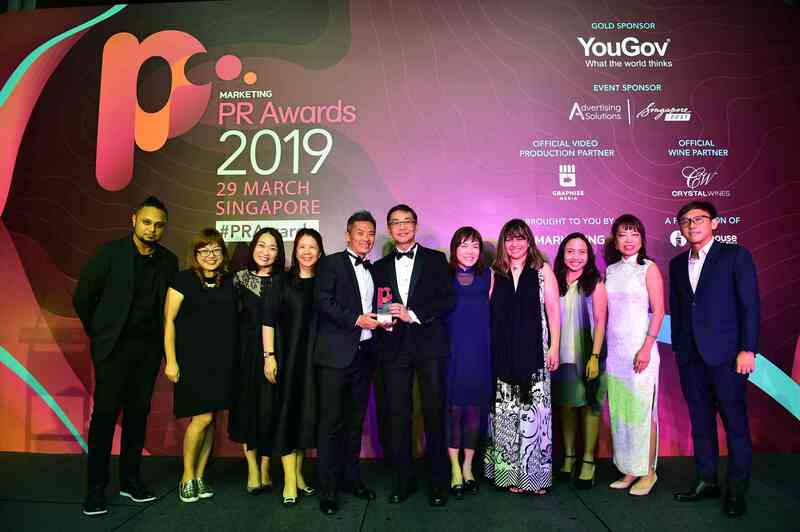 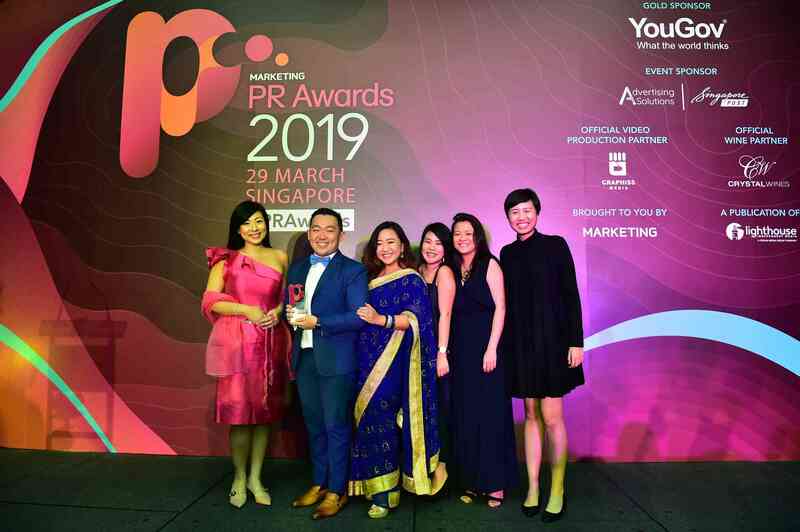 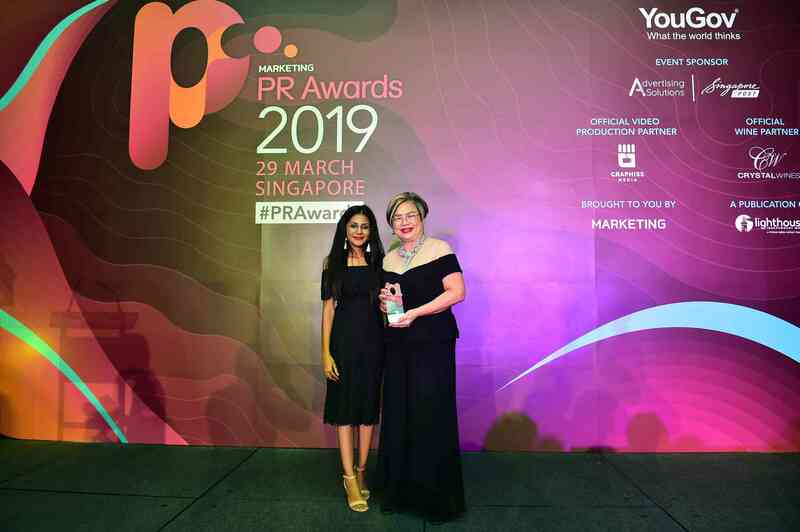 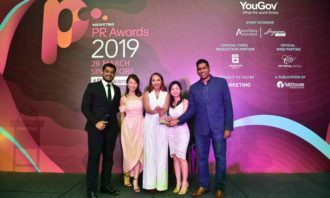 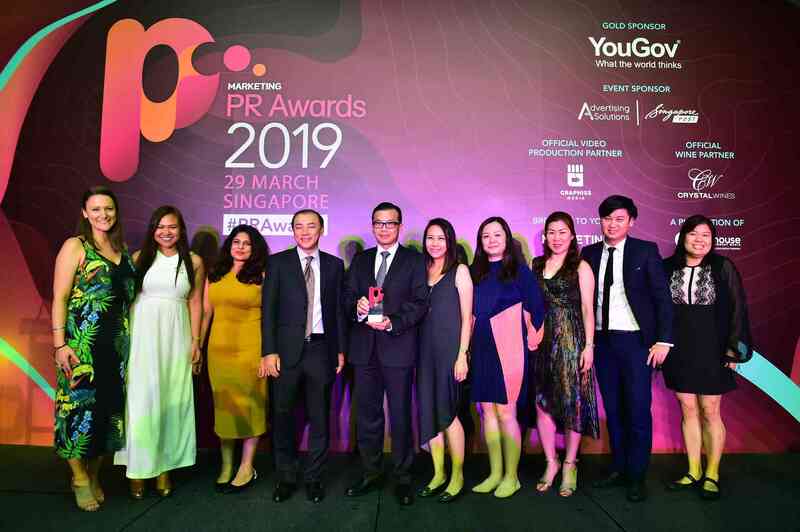 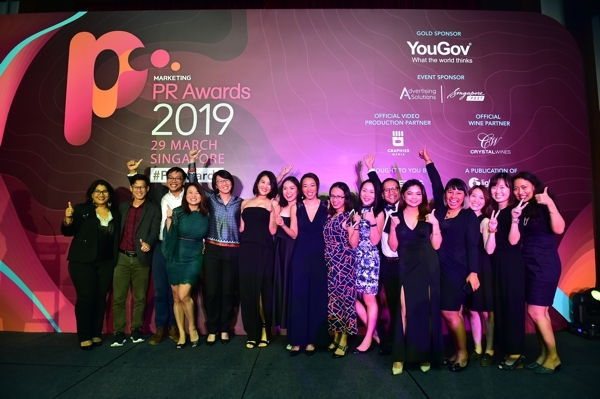 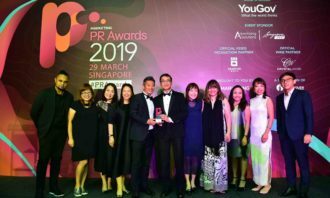 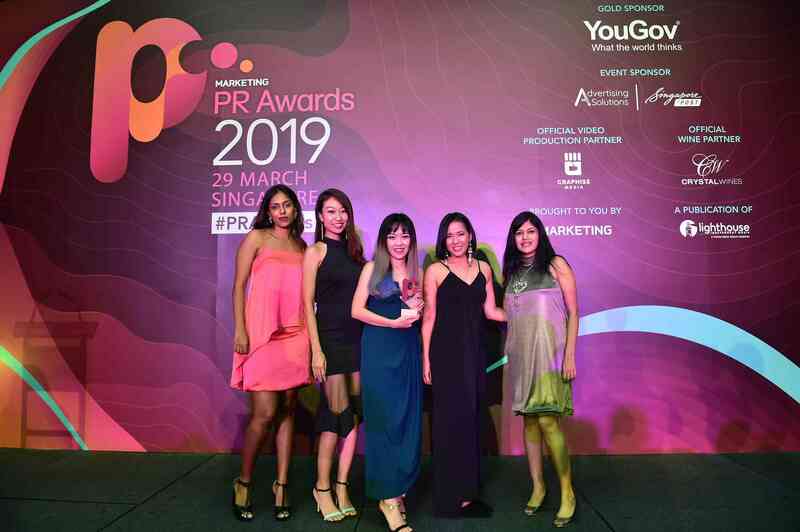 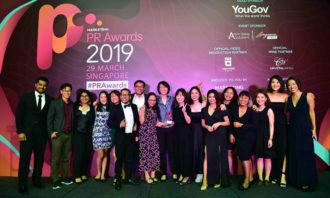 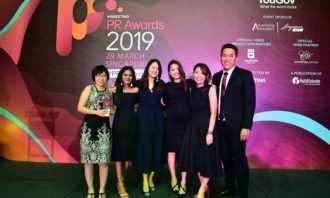 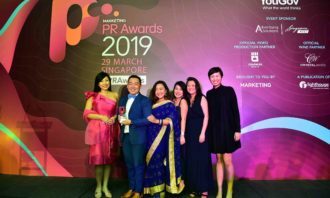 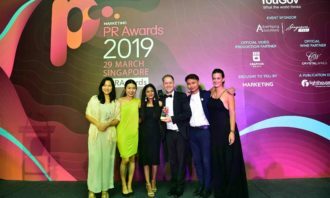 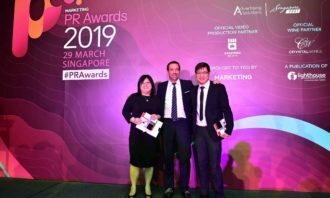 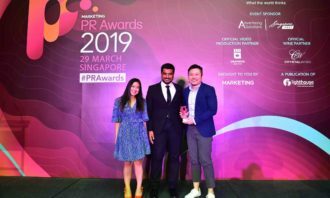 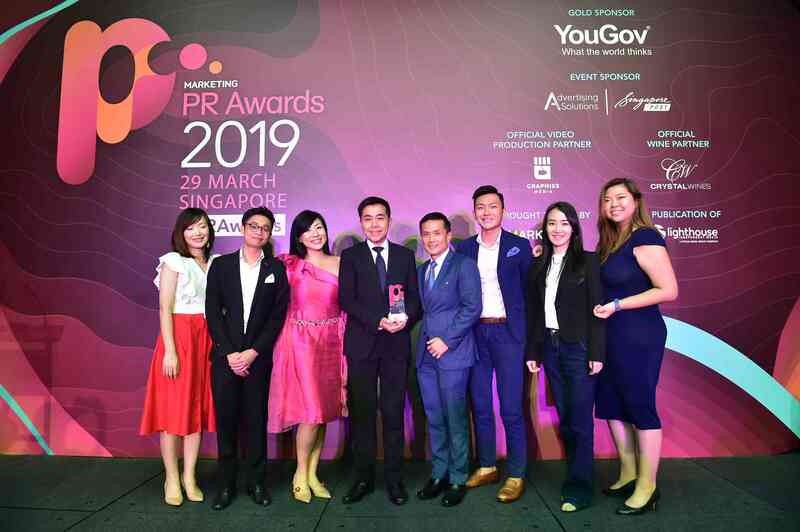 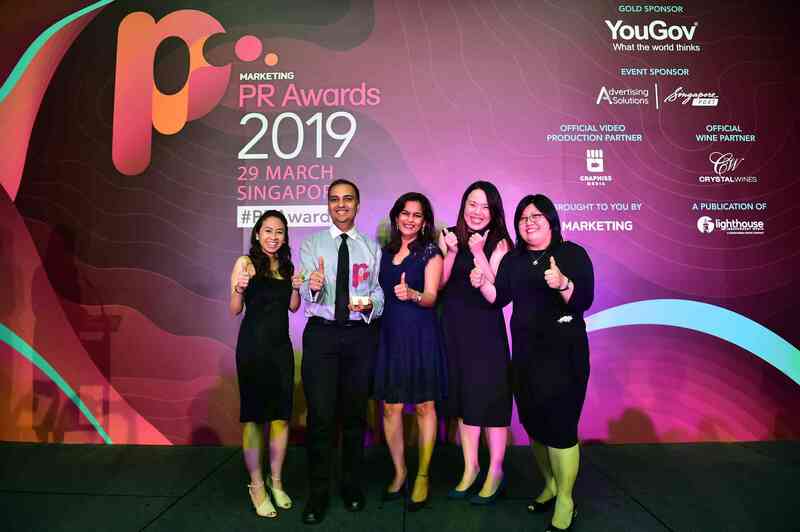 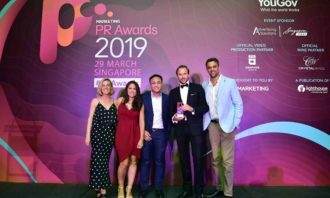 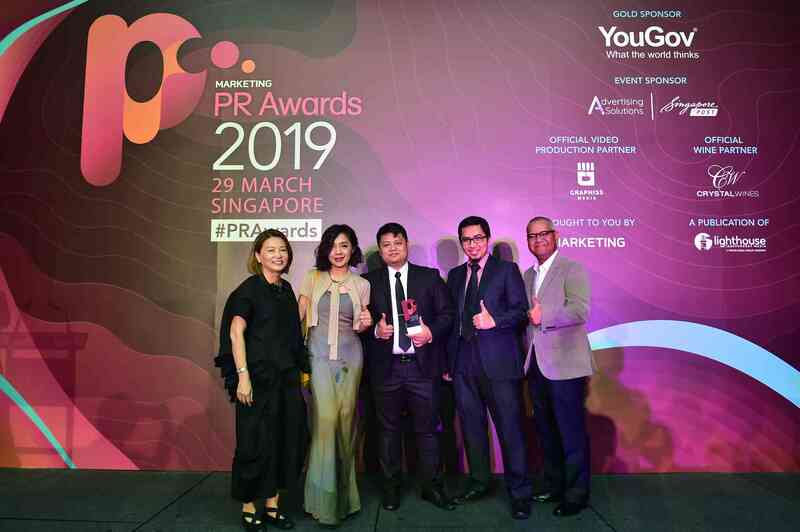 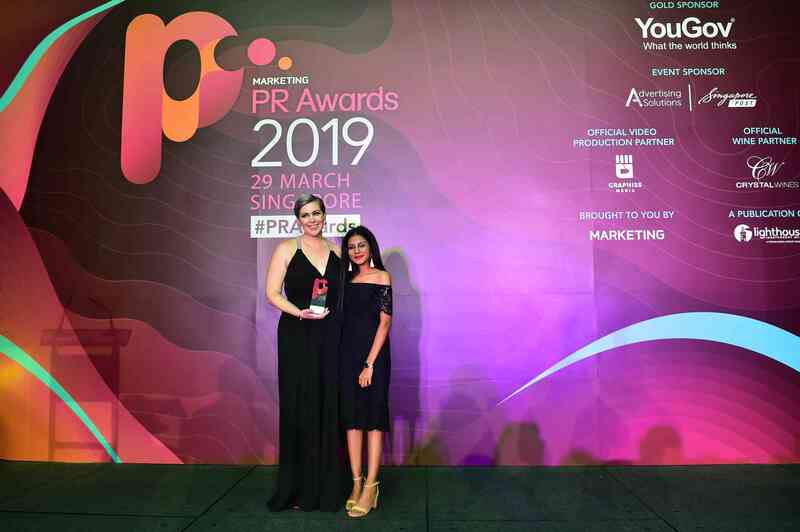 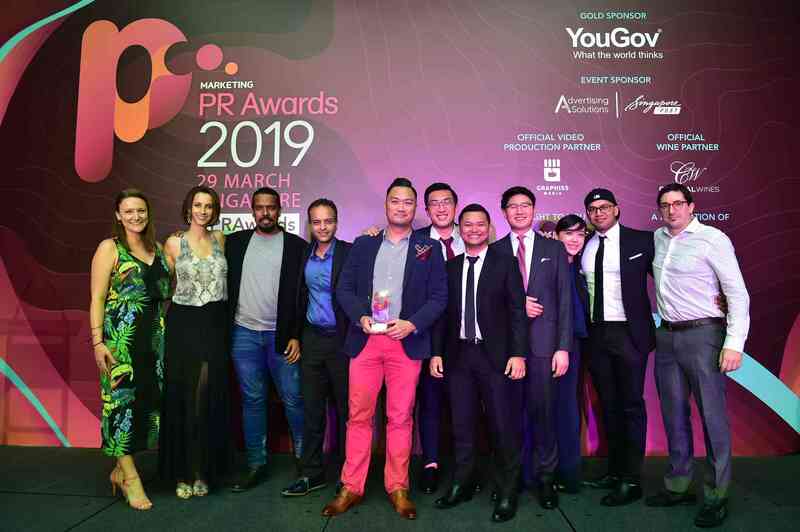 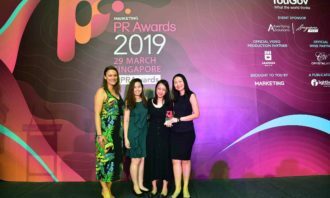 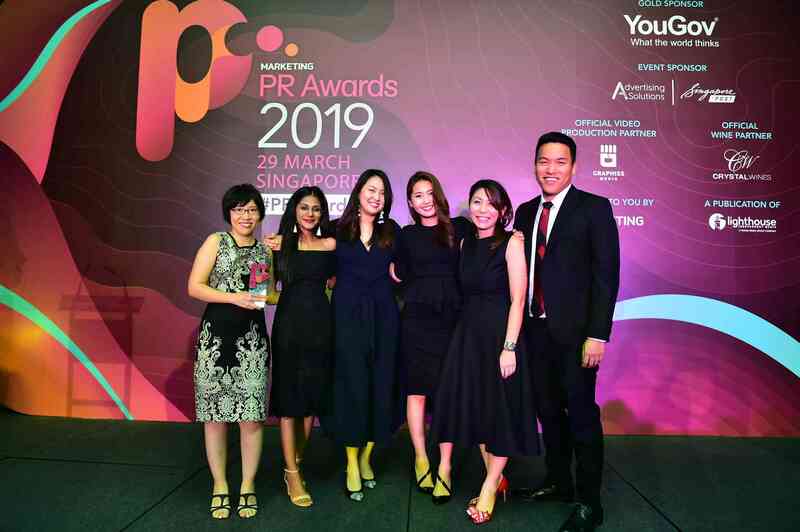 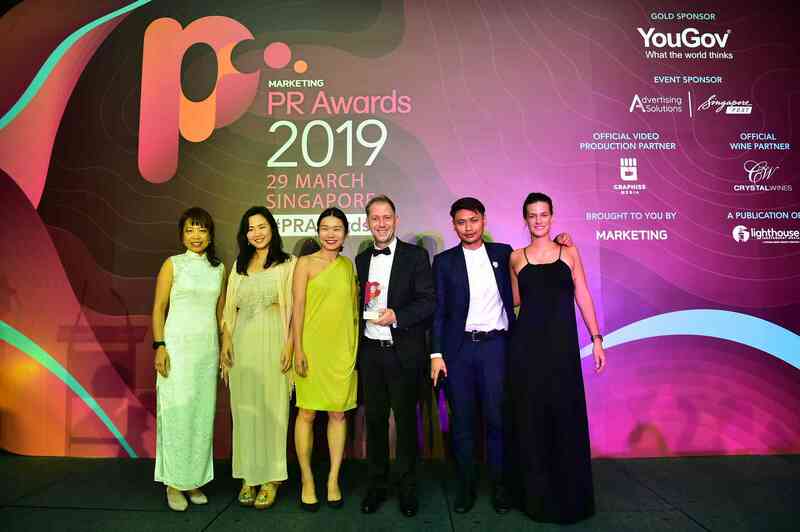 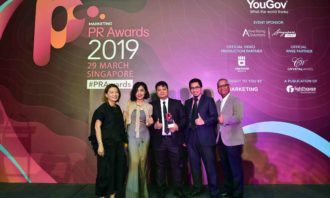 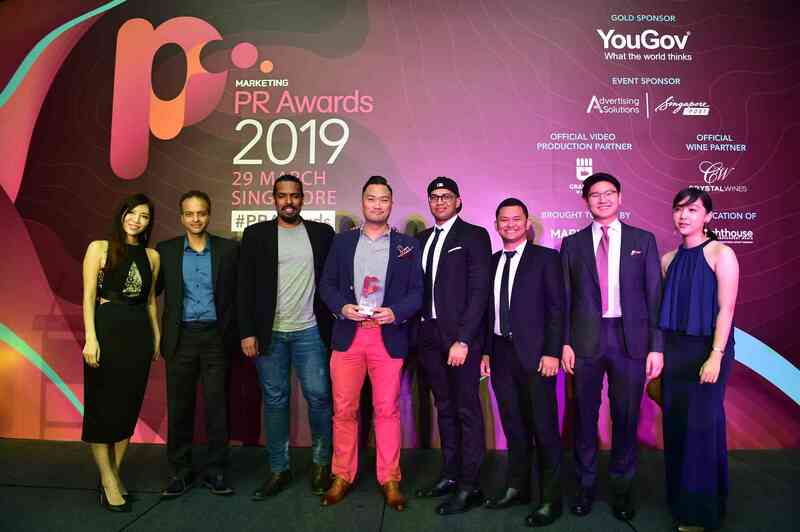 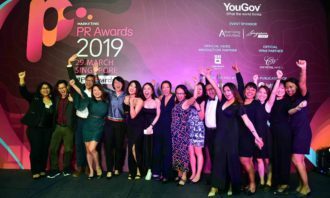 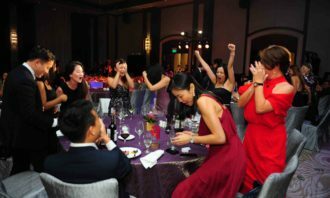 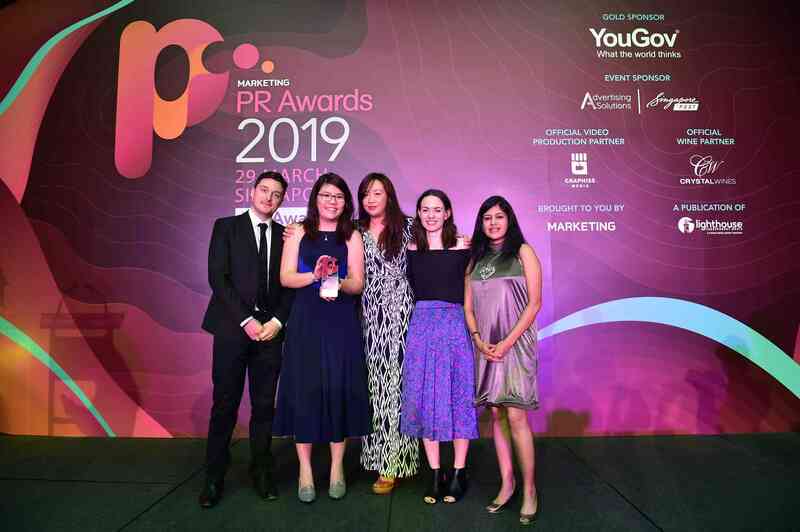 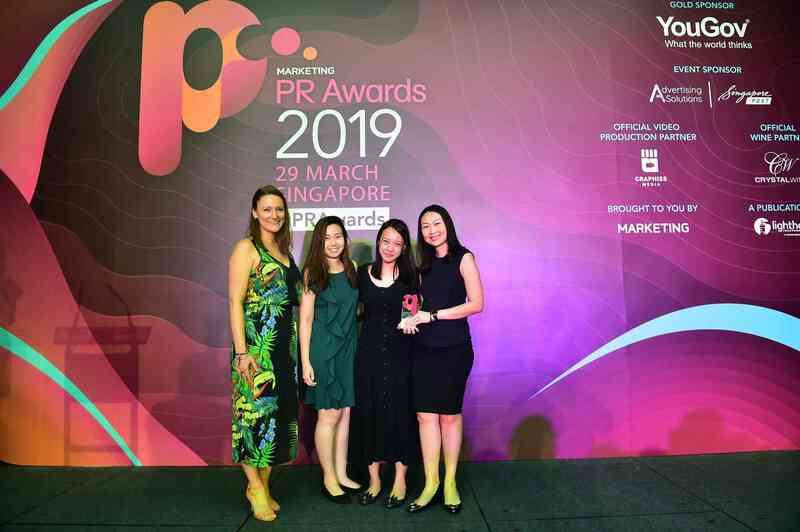 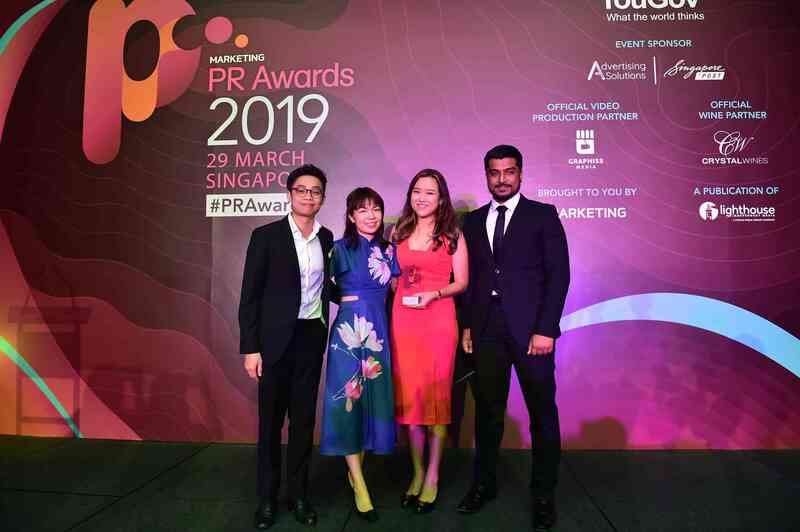 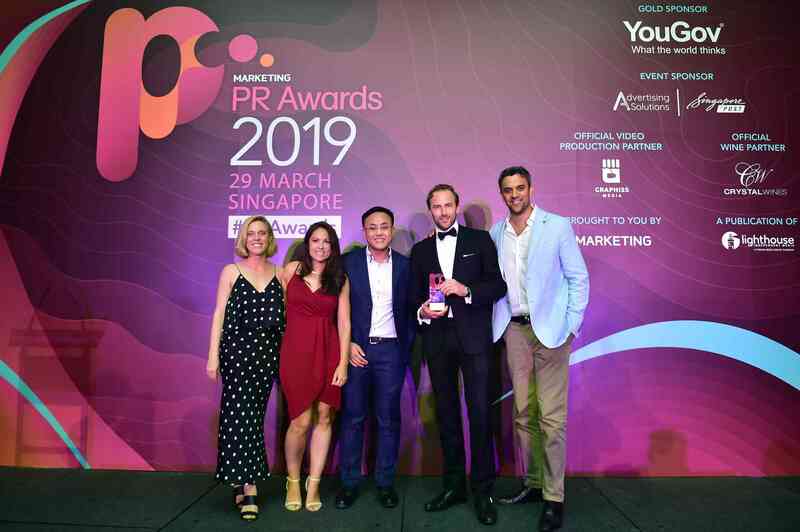 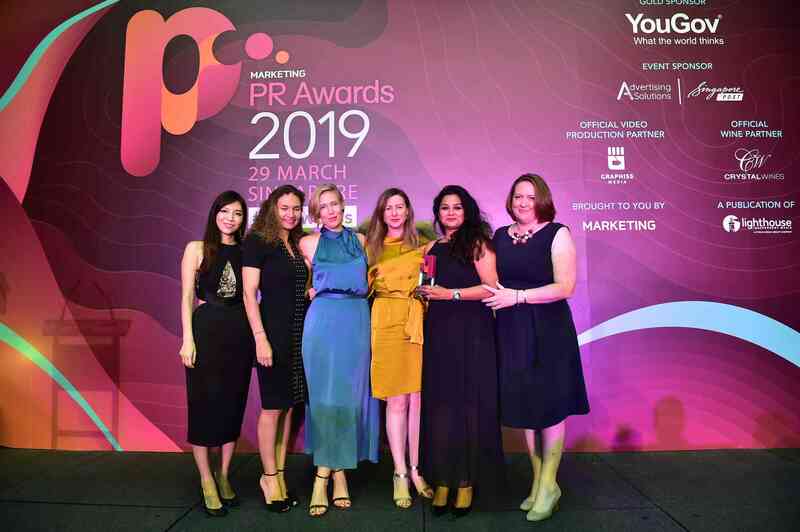 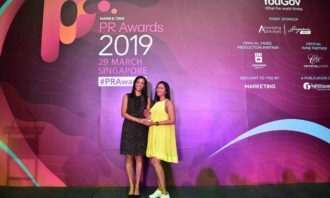 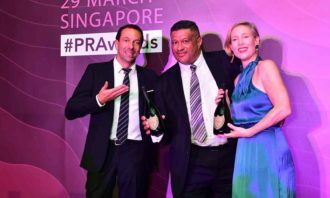 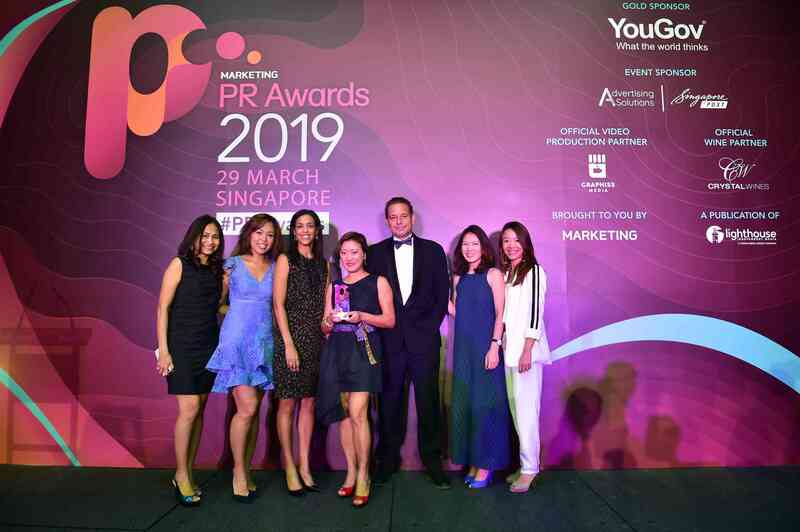 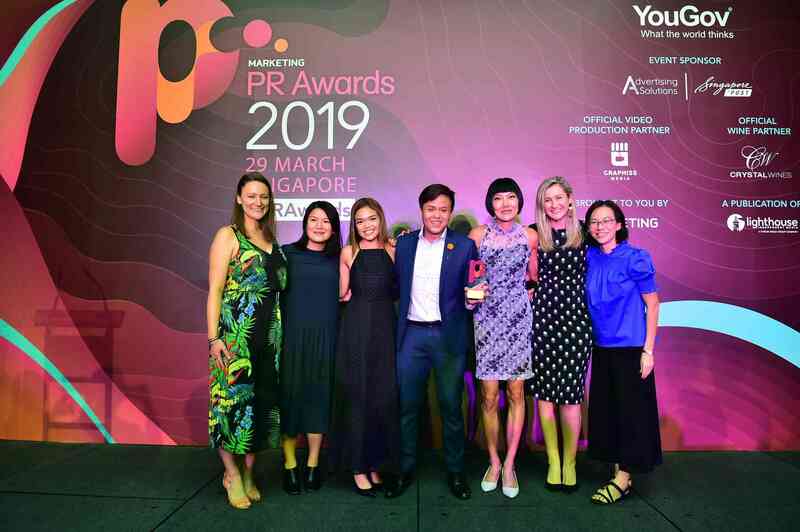 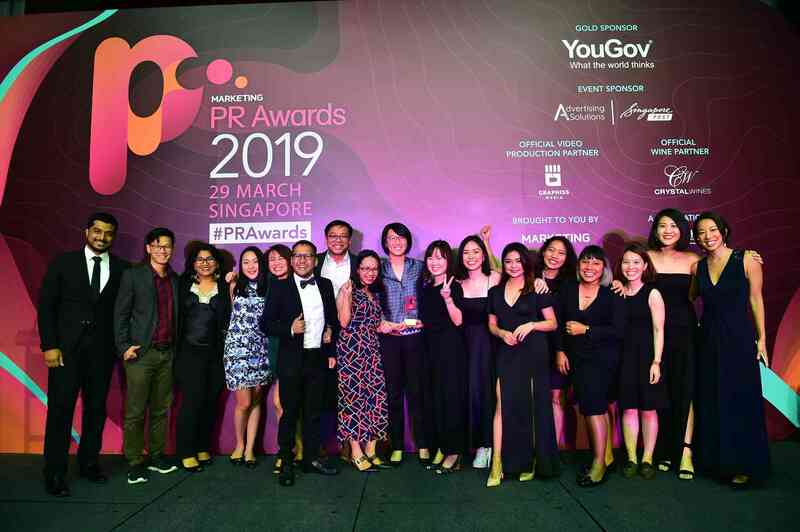 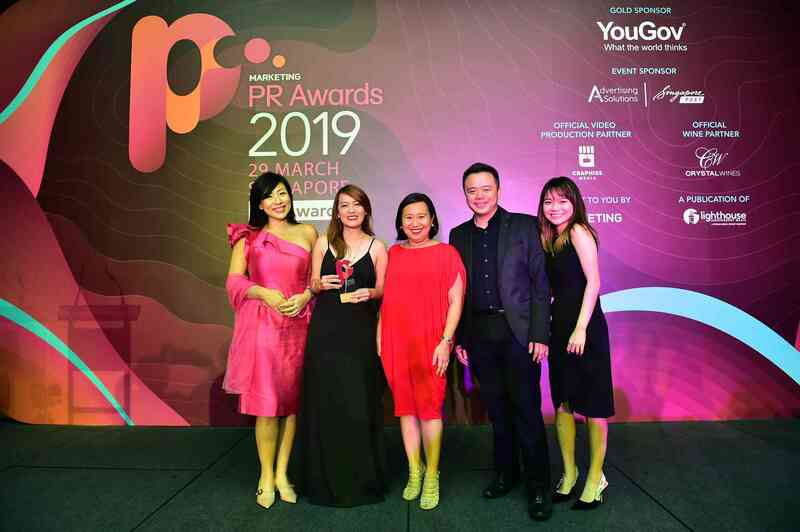 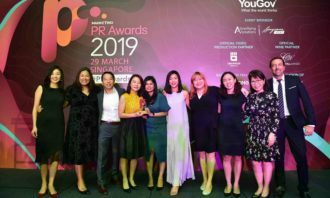 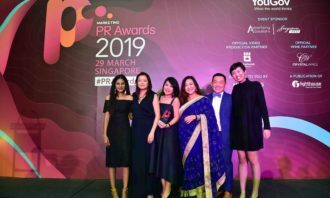 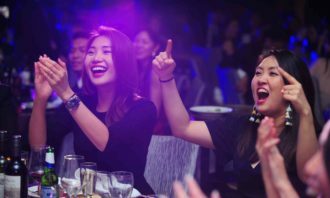 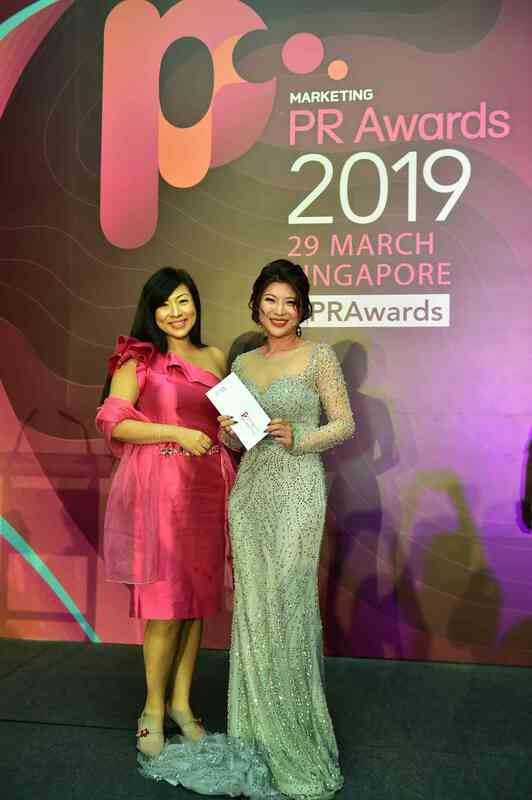 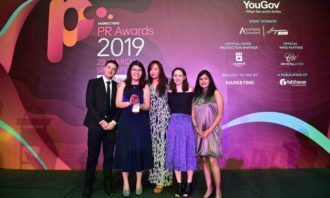 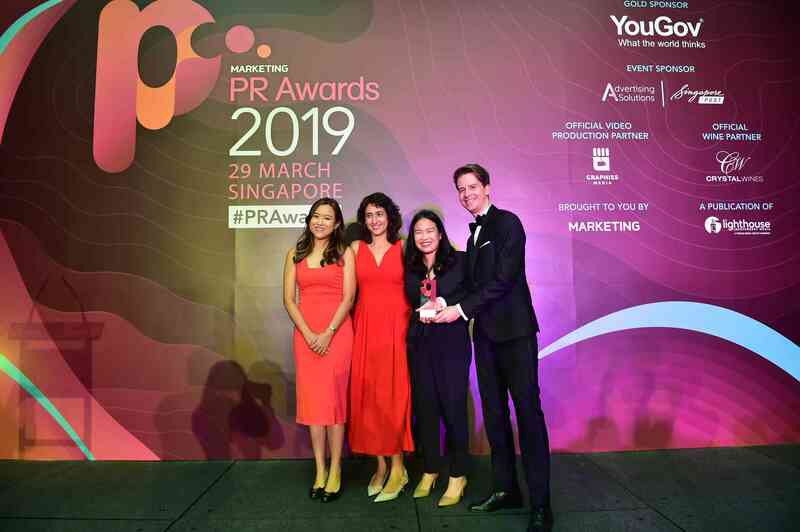 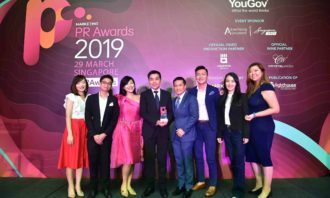 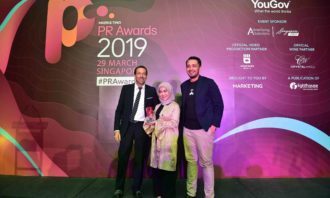 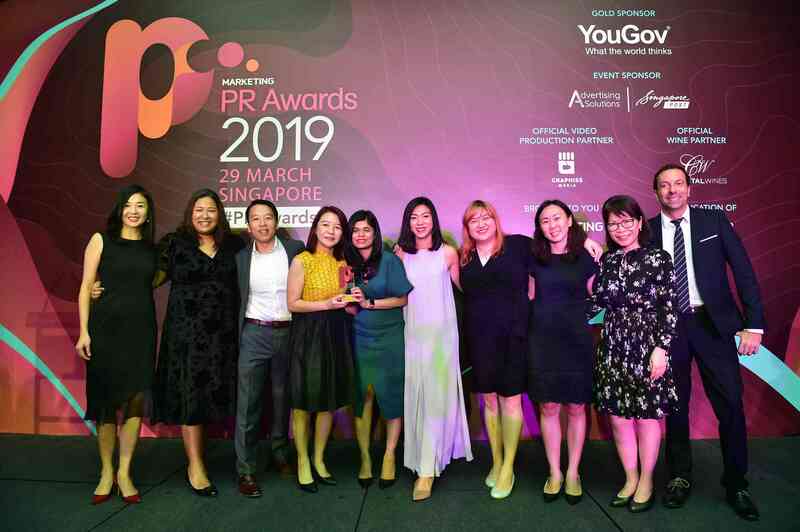 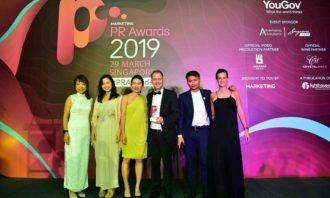 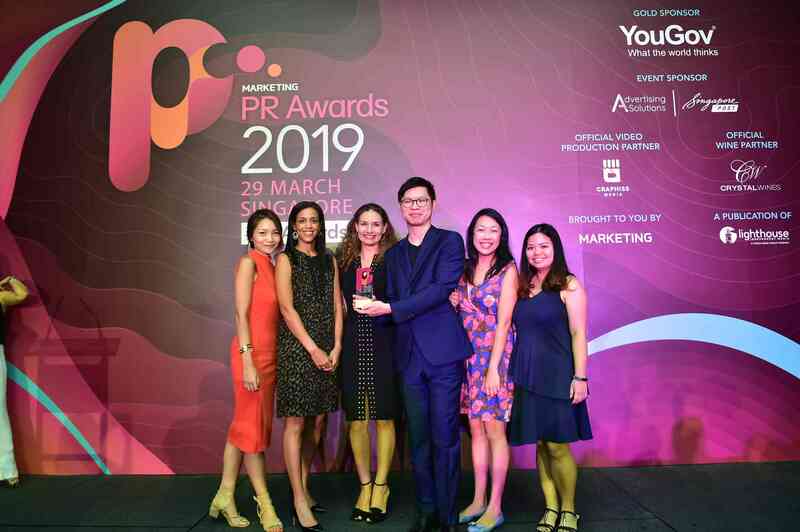 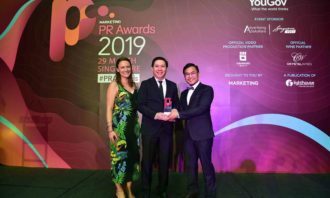 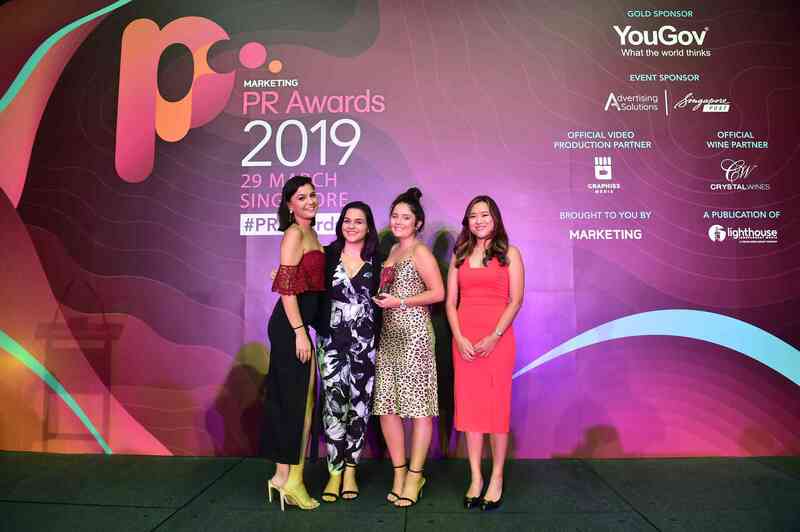 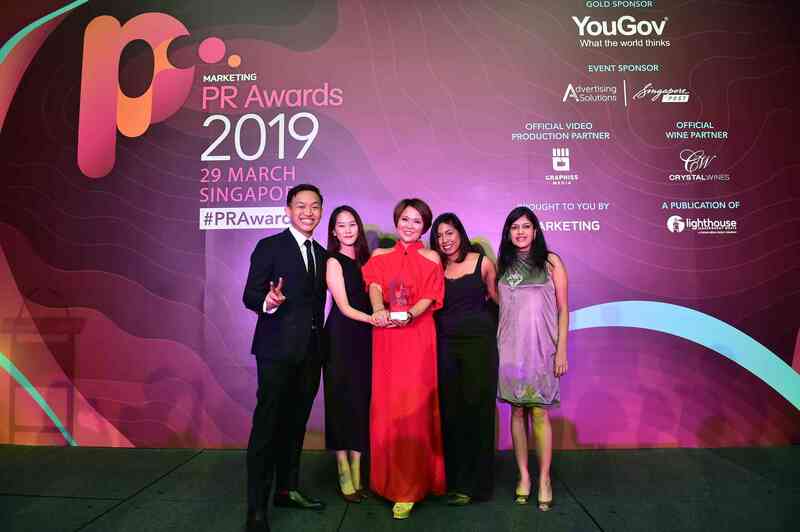 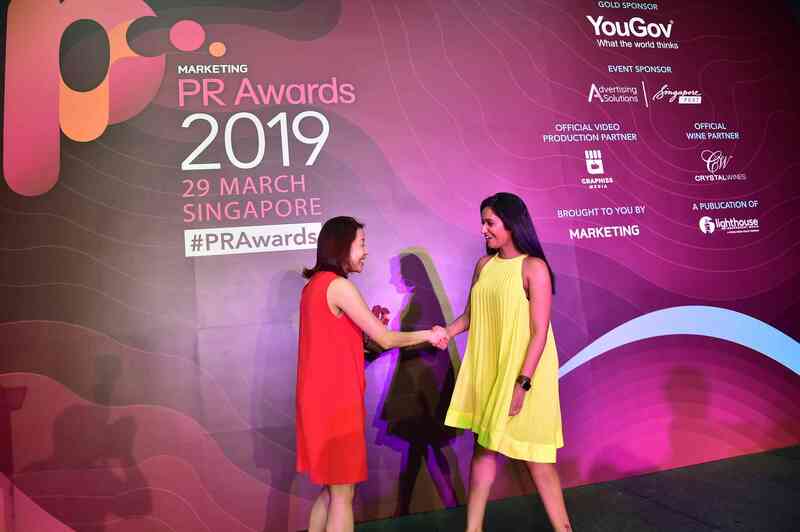 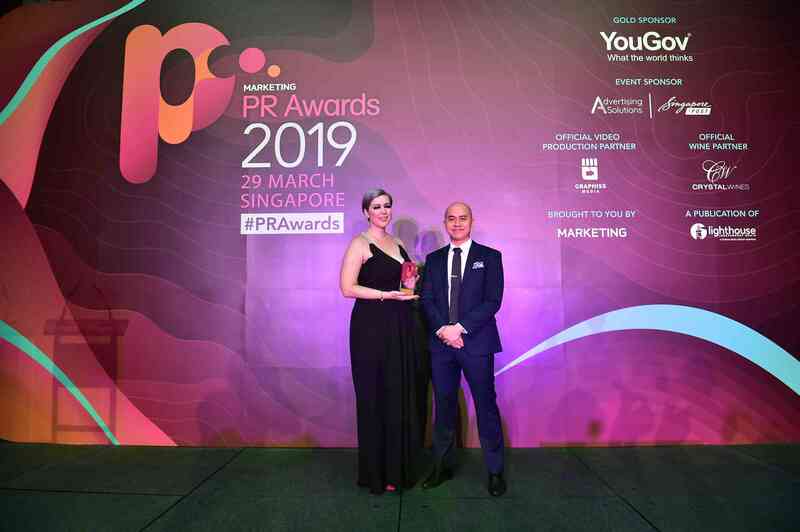 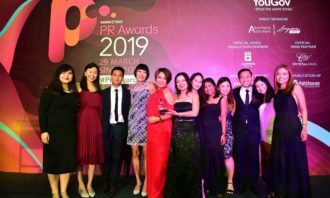 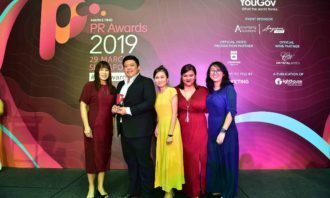 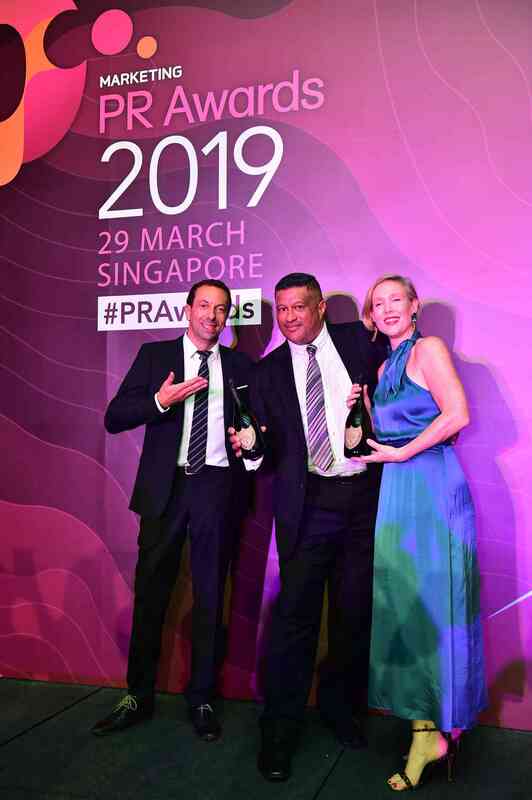 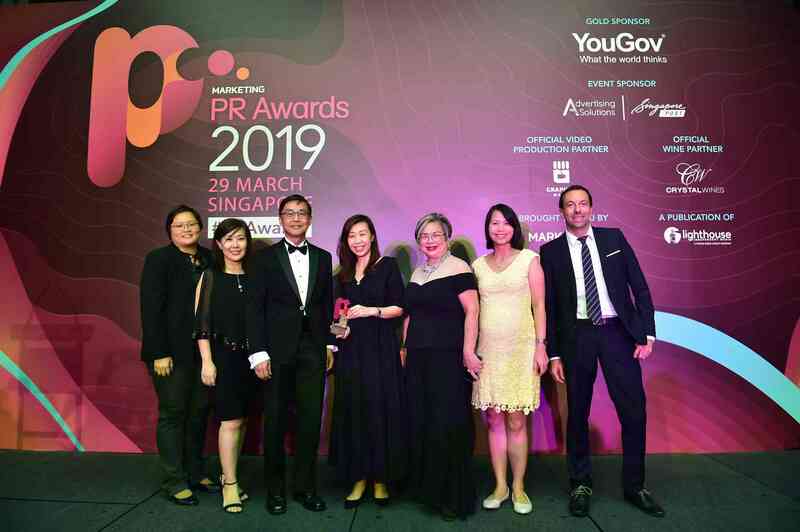 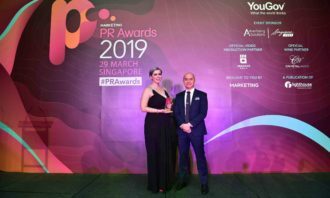 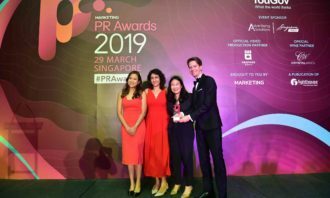 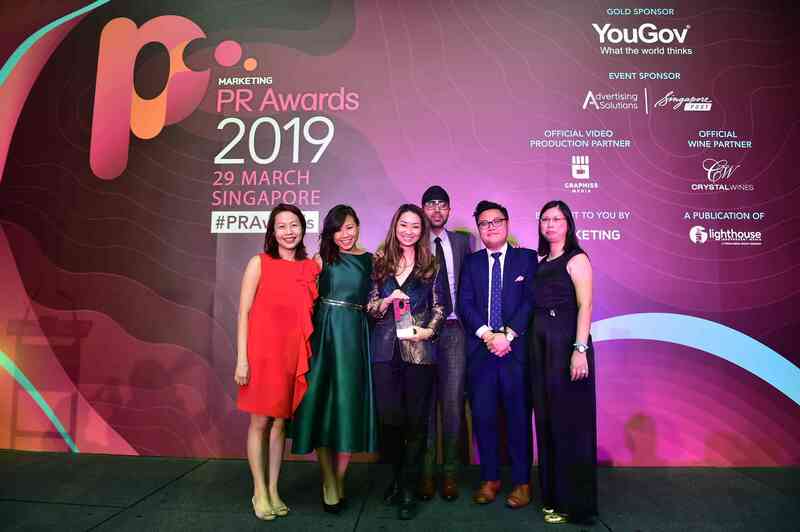 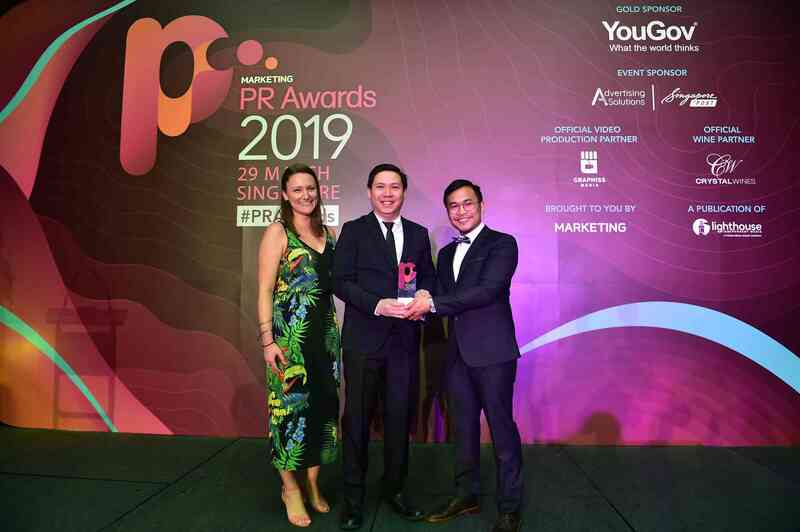 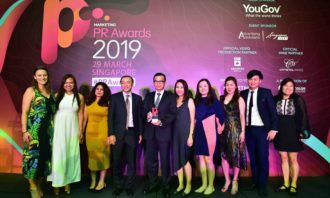 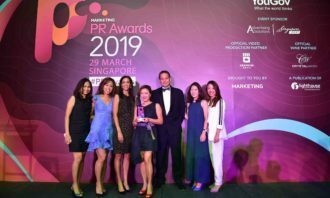 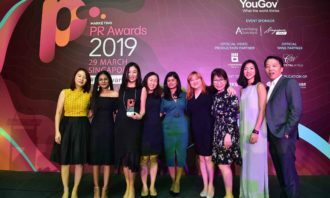 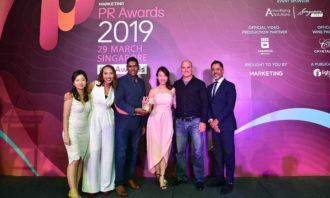 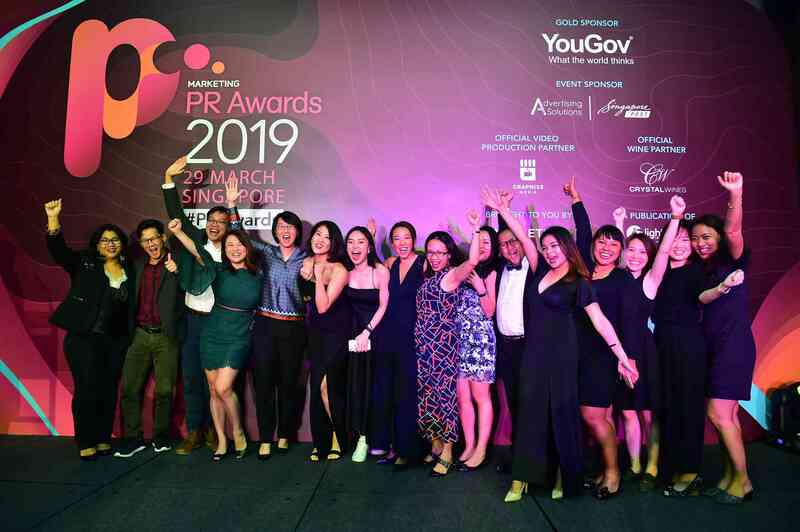 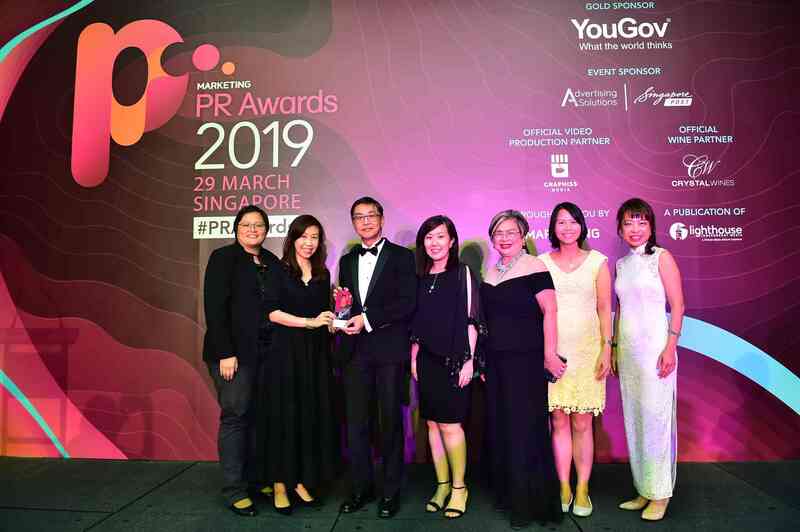 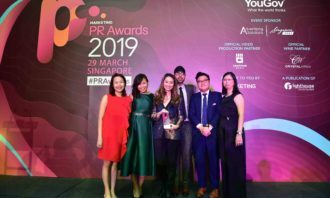 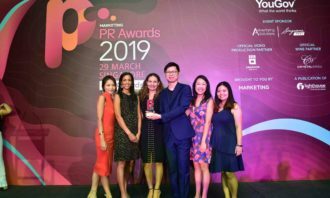 PR Awards 2019 was supported by gold sponsor YouGov, event sponsor SingPost Advertising Solutions, official video production partner Graphiss Media and official wine partner Crystal Wines.